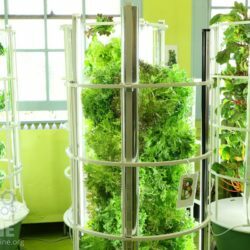 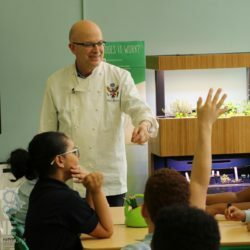 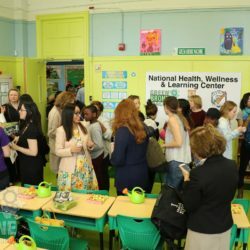 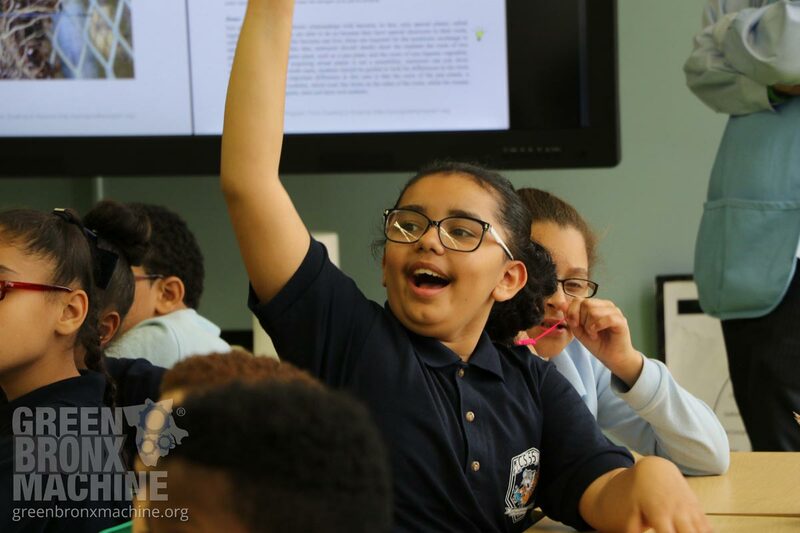 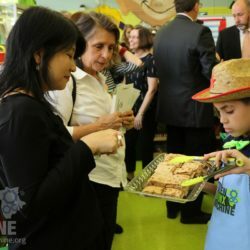 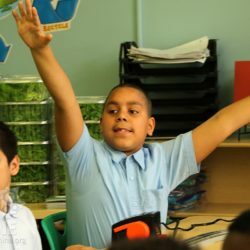 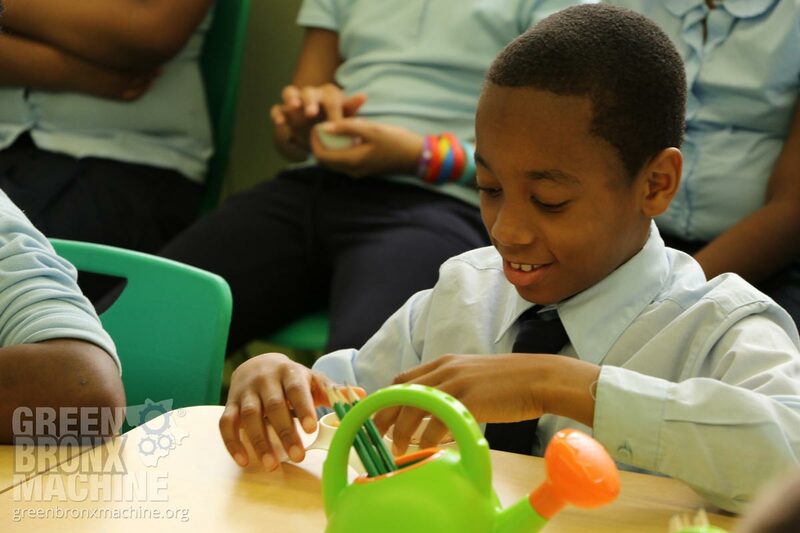 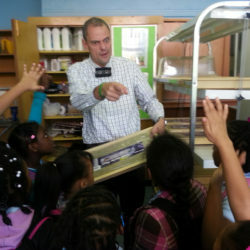 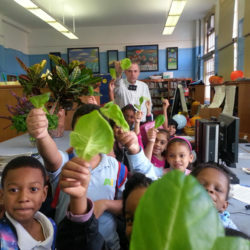 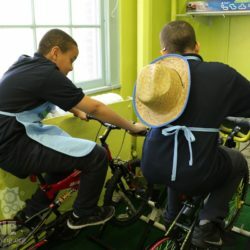 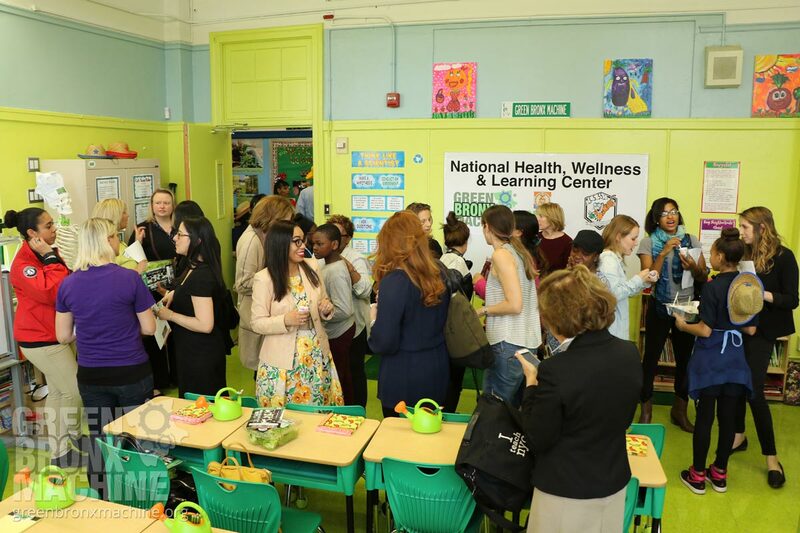 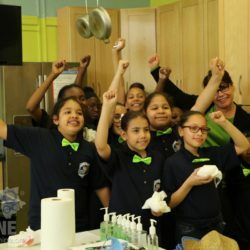 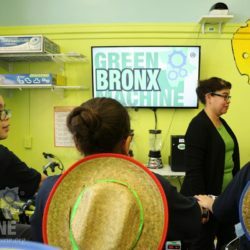 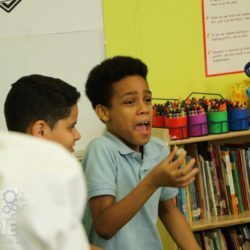 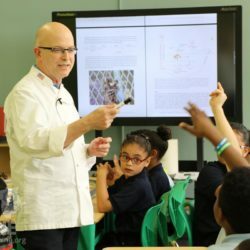 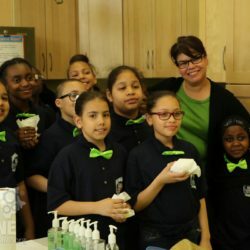 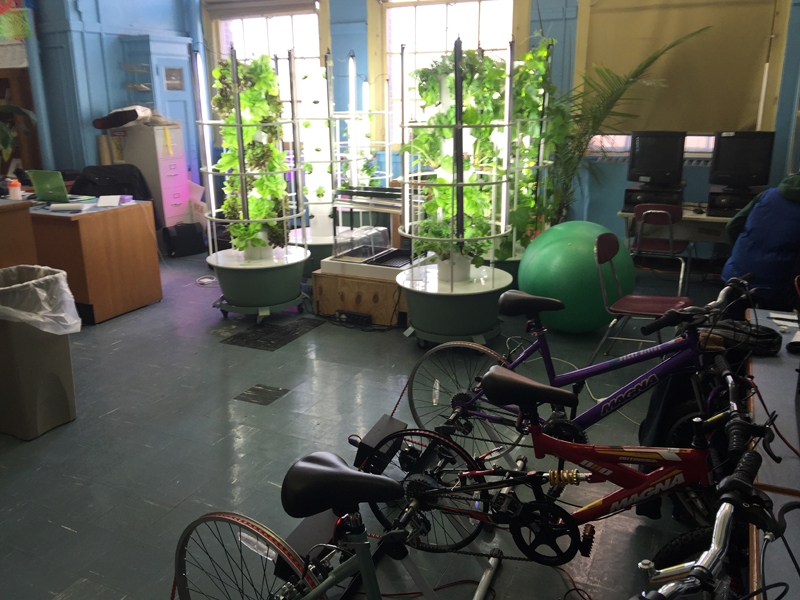 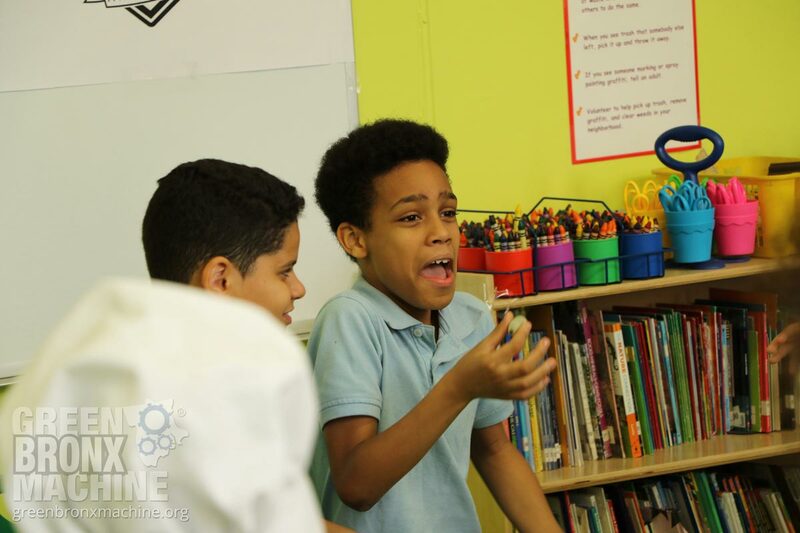 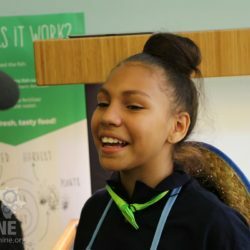 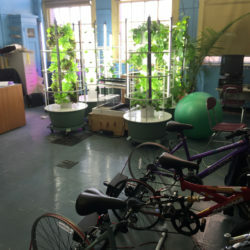 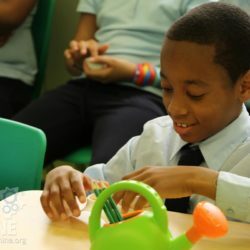 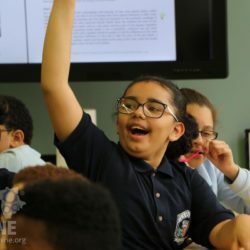 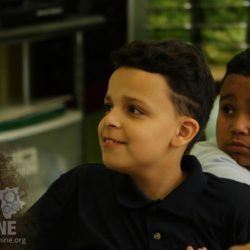 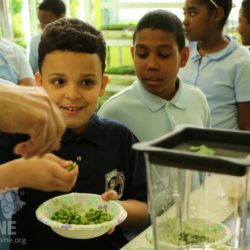 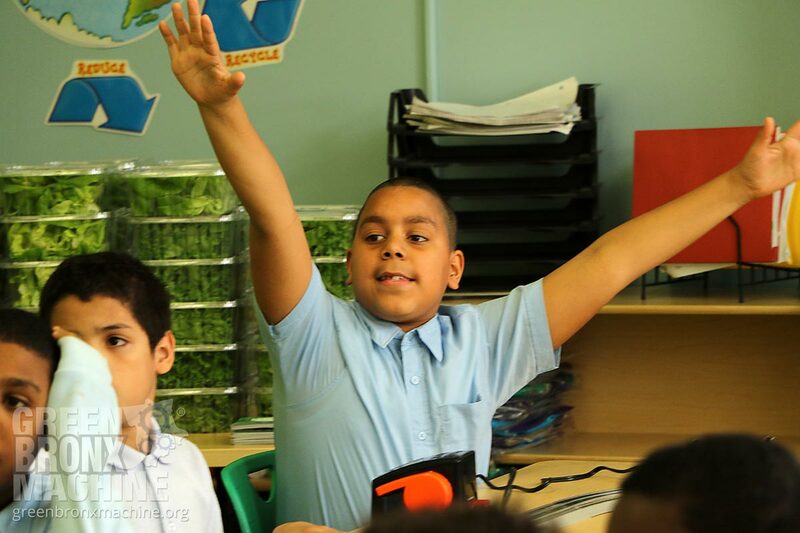 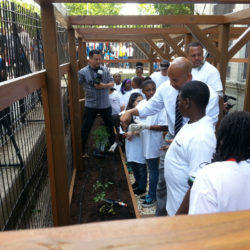 We inherited a 60 x 25 foot empty library in a 100+ year old school building, and we turned it into the National Health, Wellness & Learning Center at CS 55, a community school in the South Bronx; an innovative and engaging wonderland where students and teachers grow their way and work towards a brighter future. 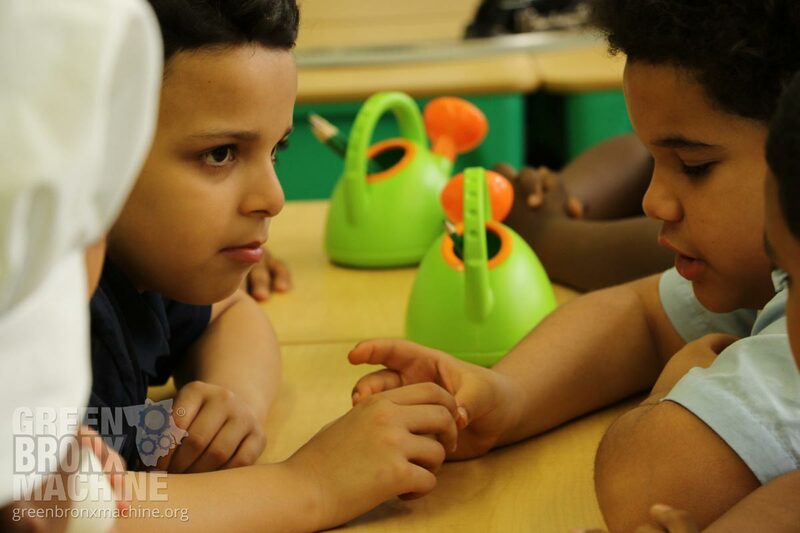 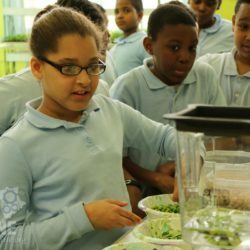 We believe that healthy students are at the heart of healthy schools, and healthy schools are at the heart of healthy communities. 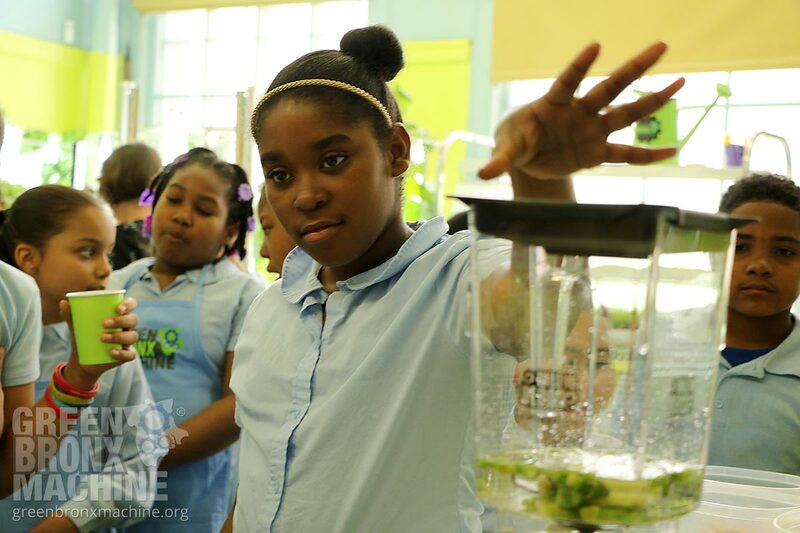 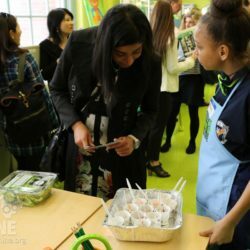 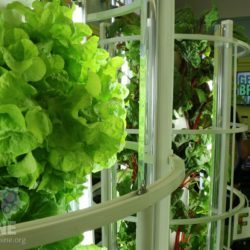 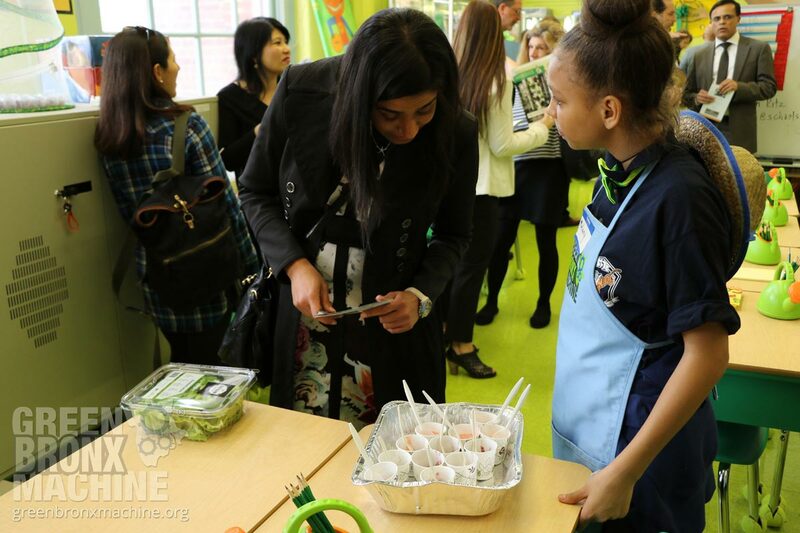 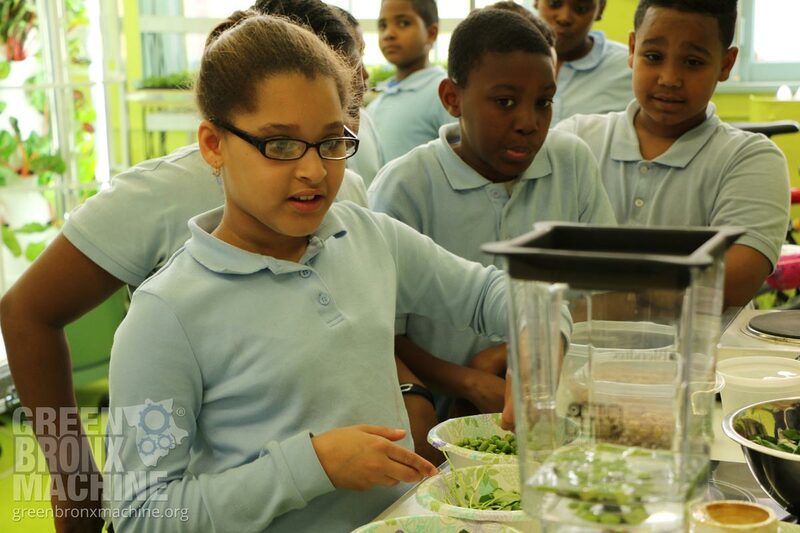 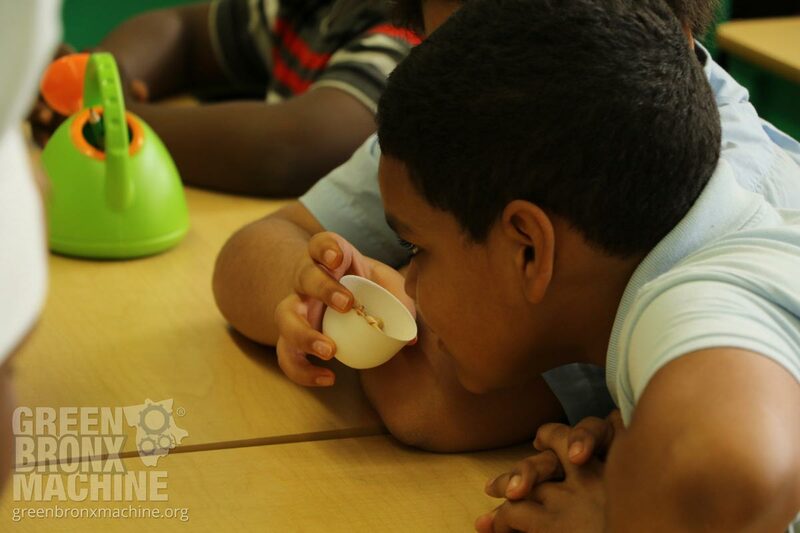 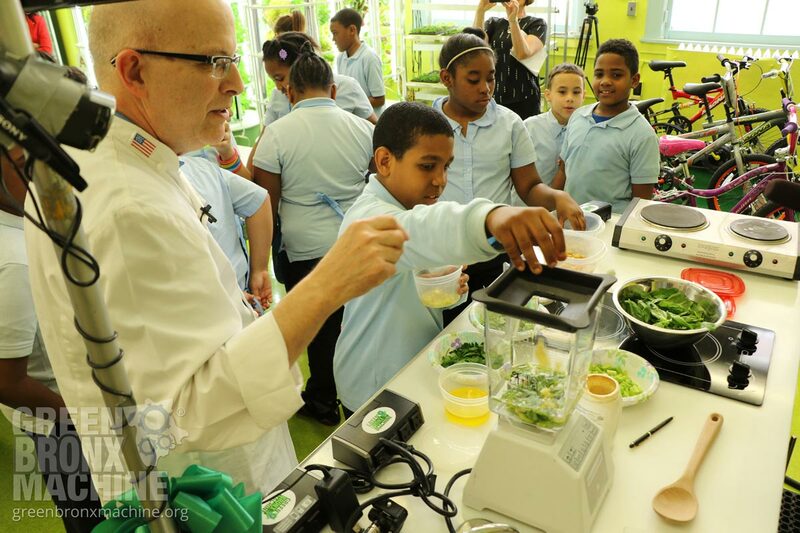 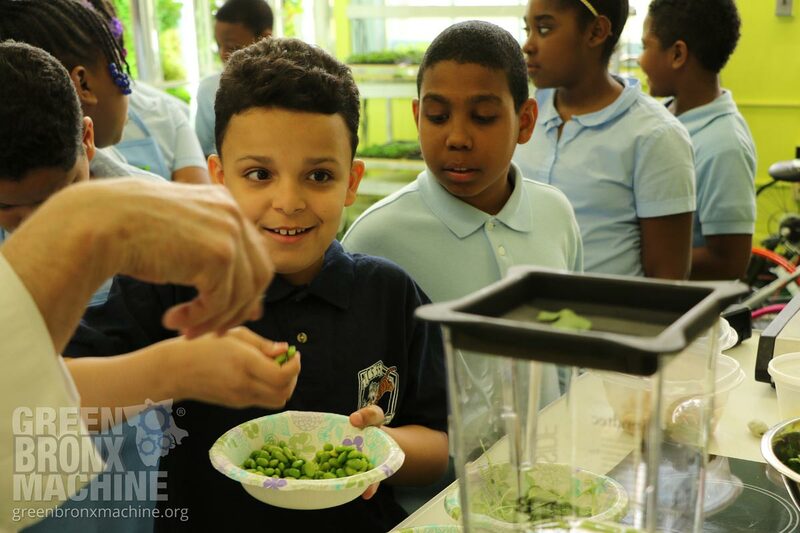 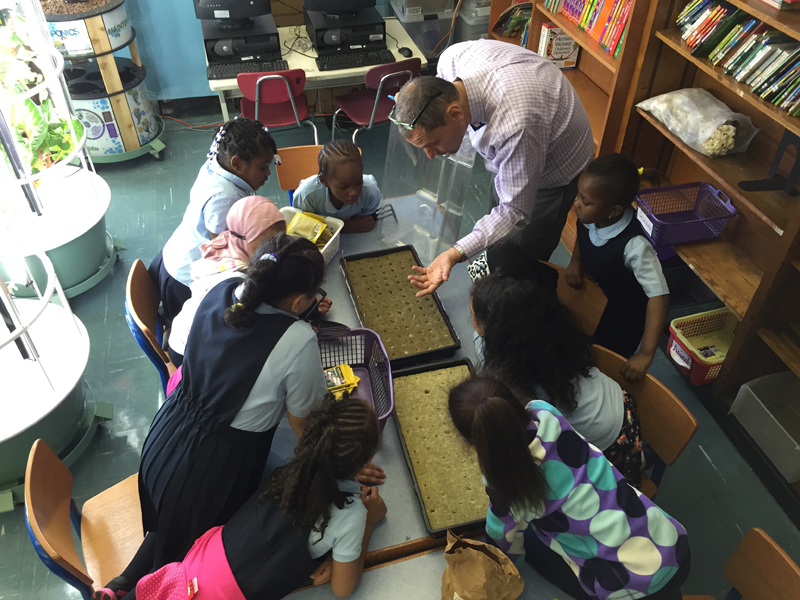 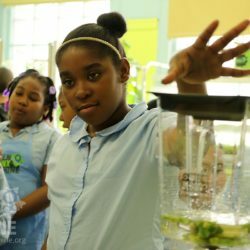 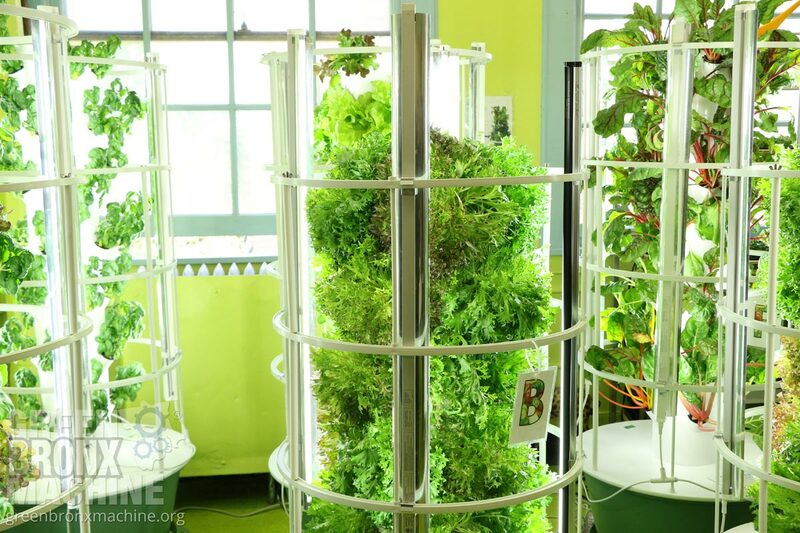 By integrating plant-based teaching with core school curriculum, we grow healthy food, healthy students and healthy academic performance. 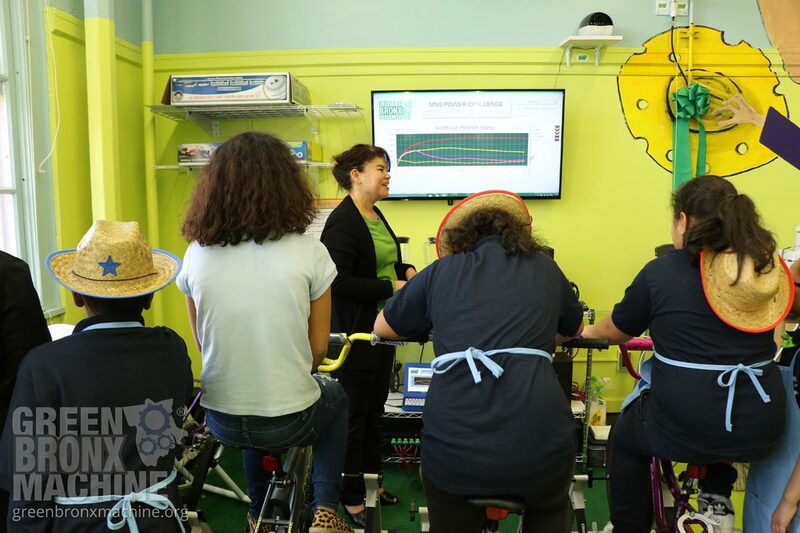 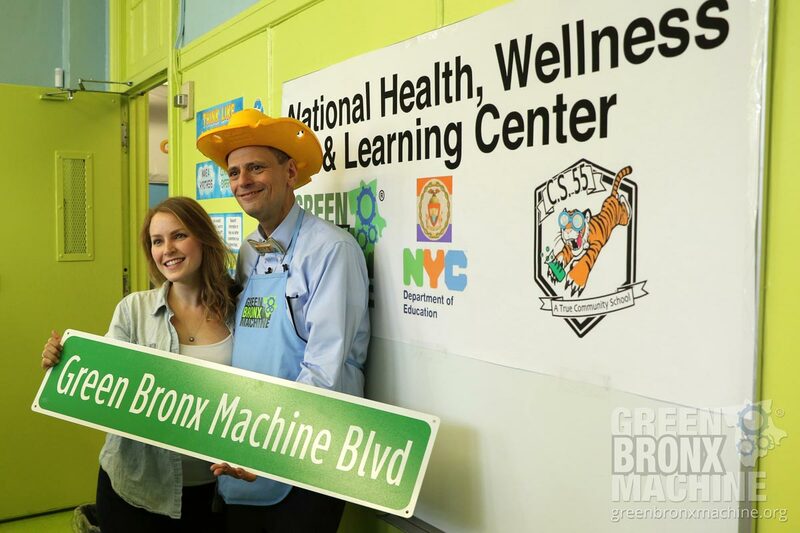 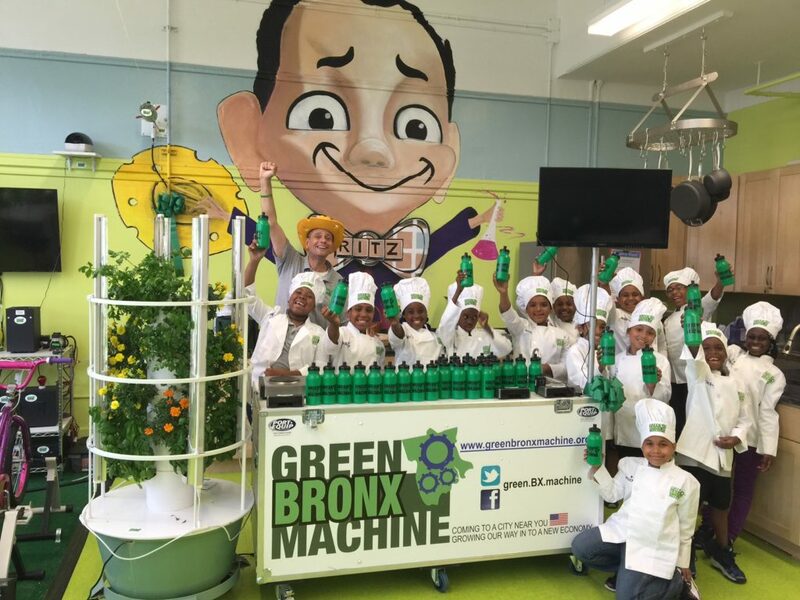 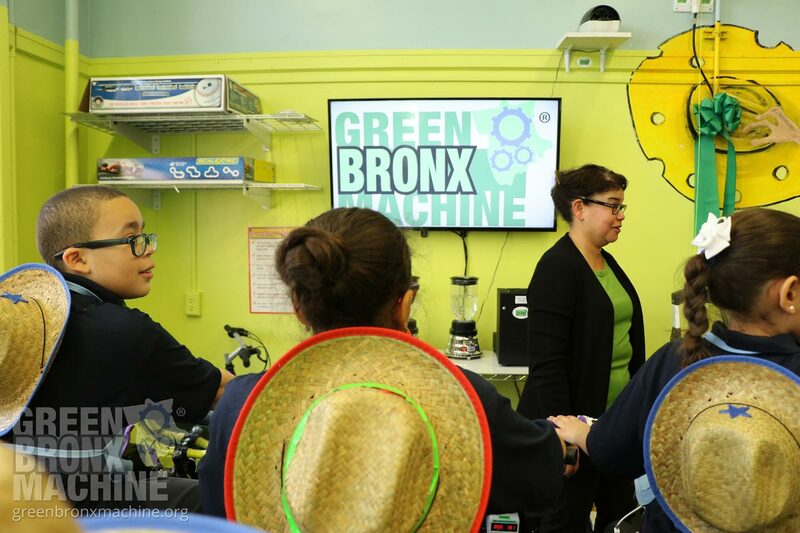 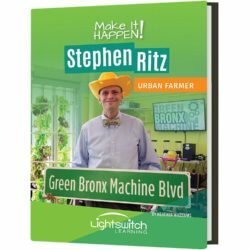 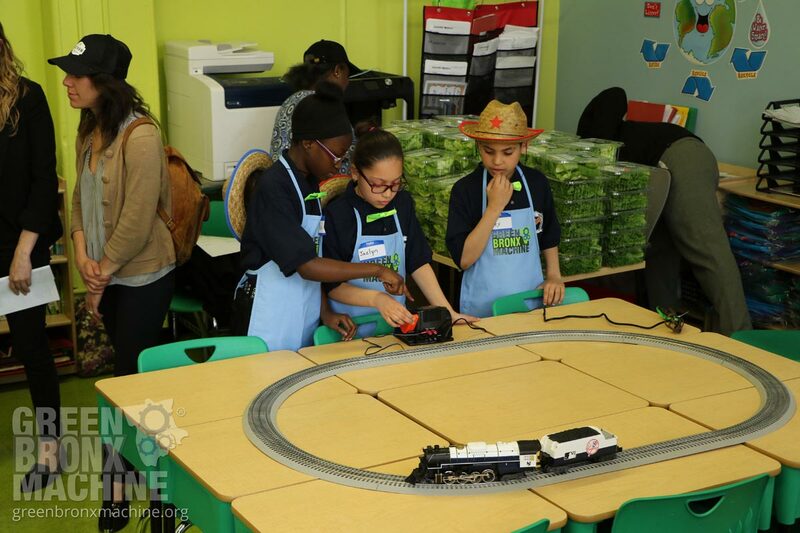 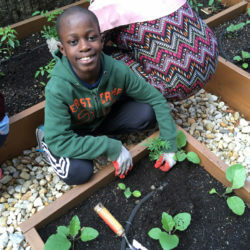 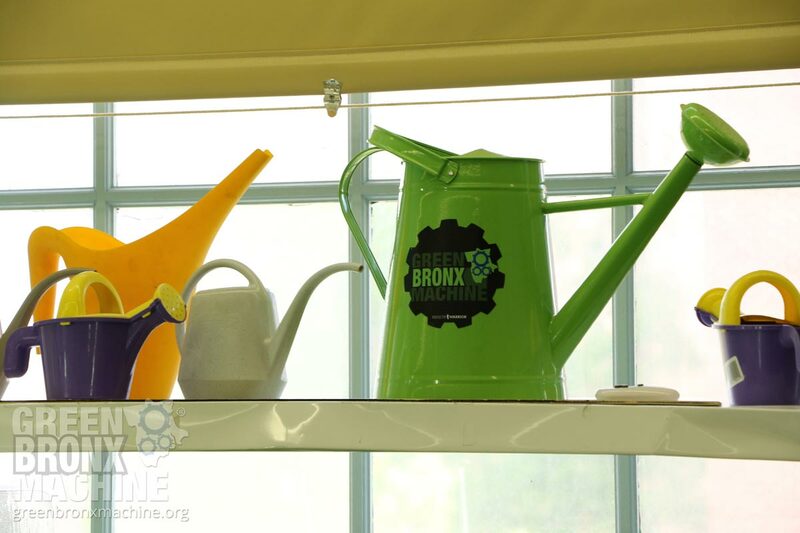 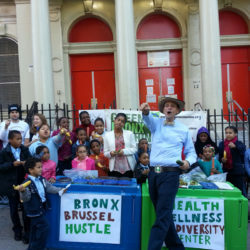 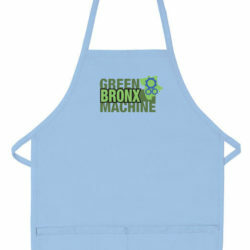 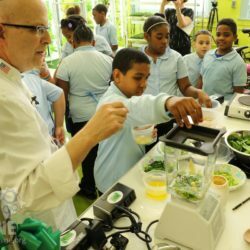 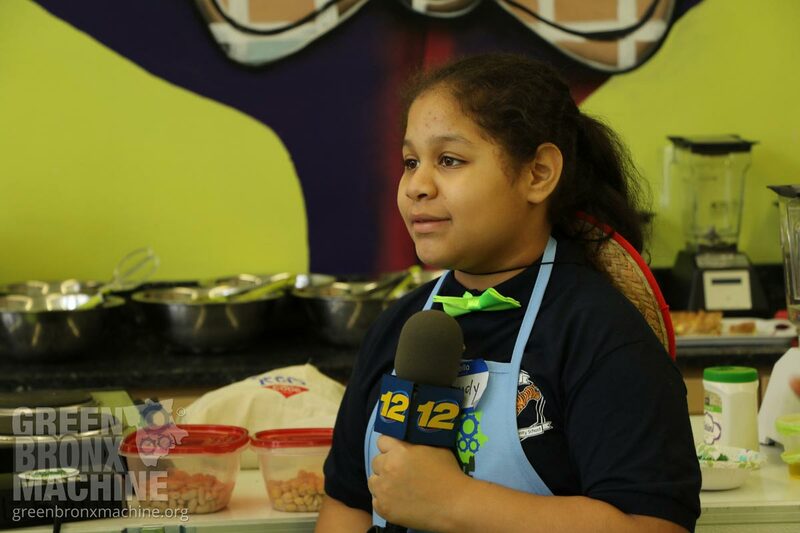 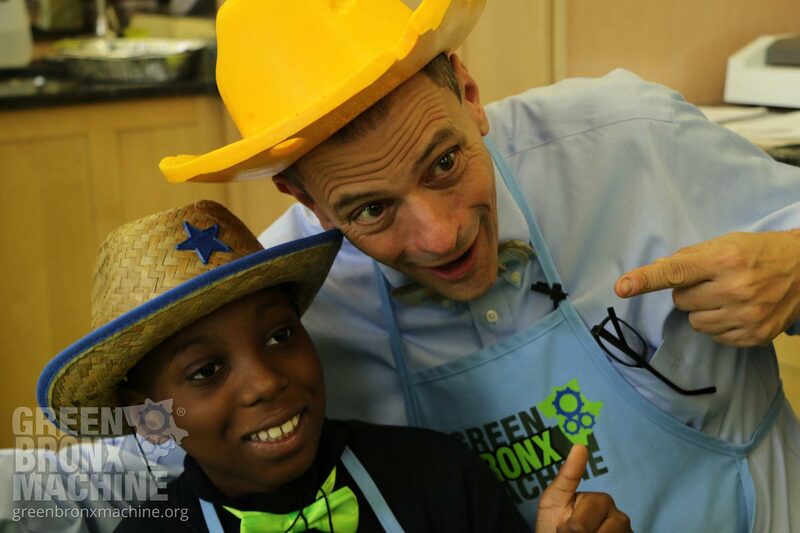 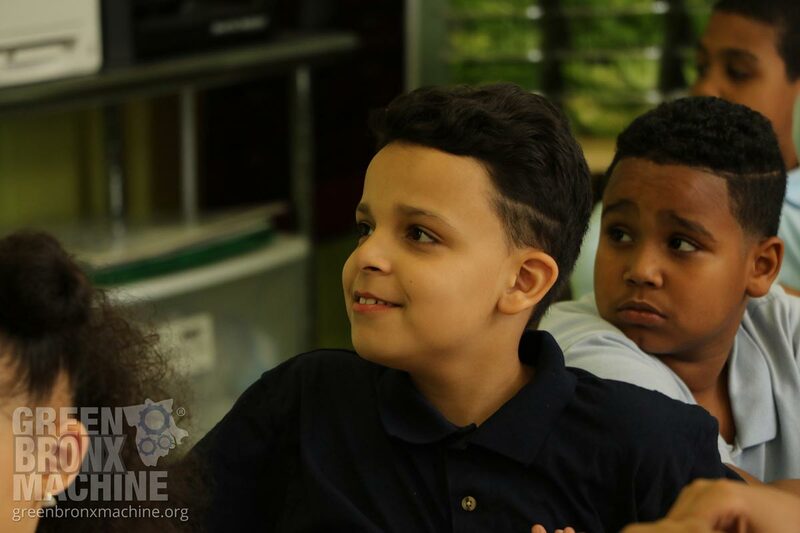 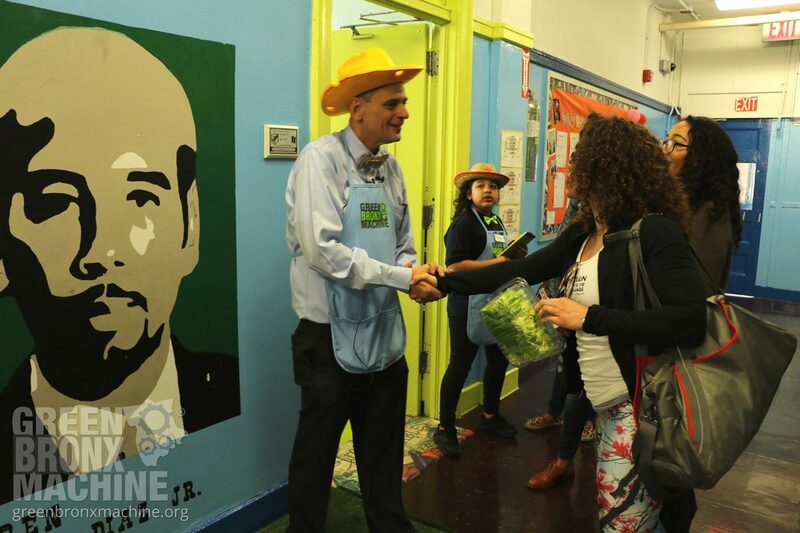 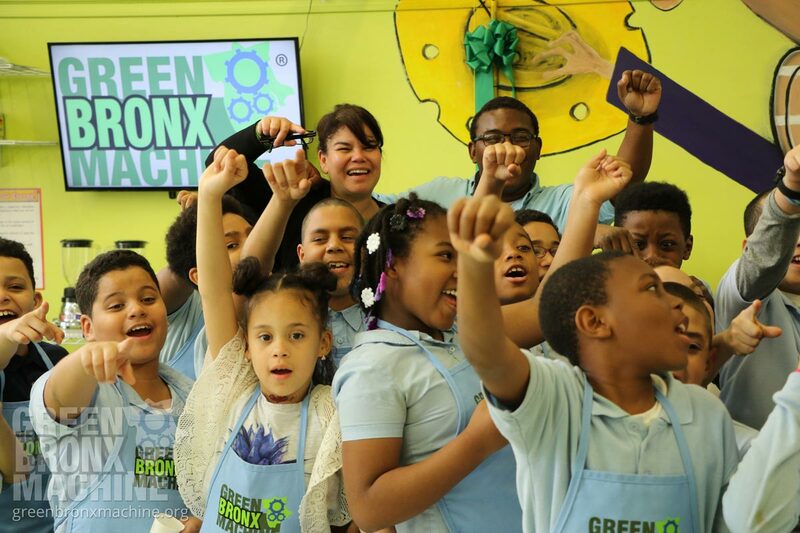 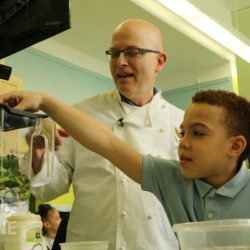 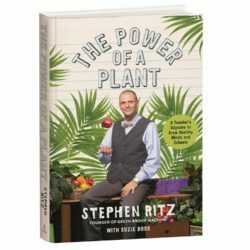 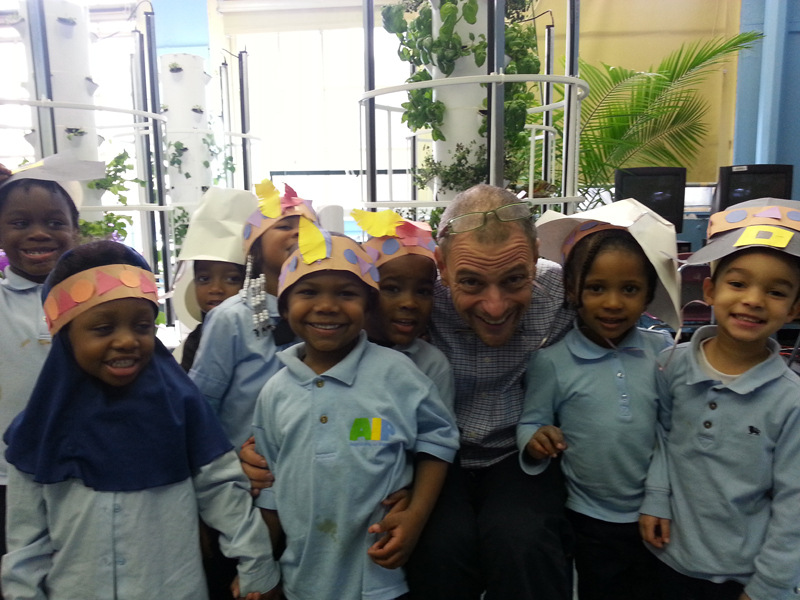 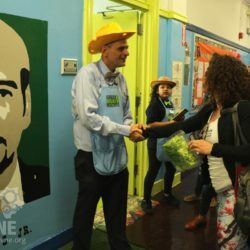 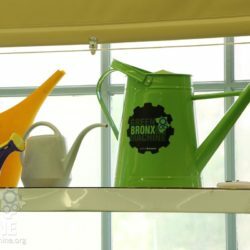 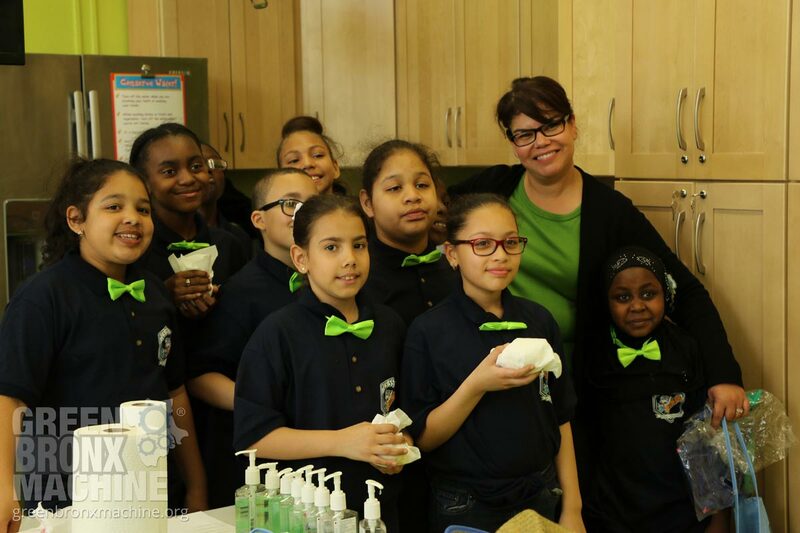 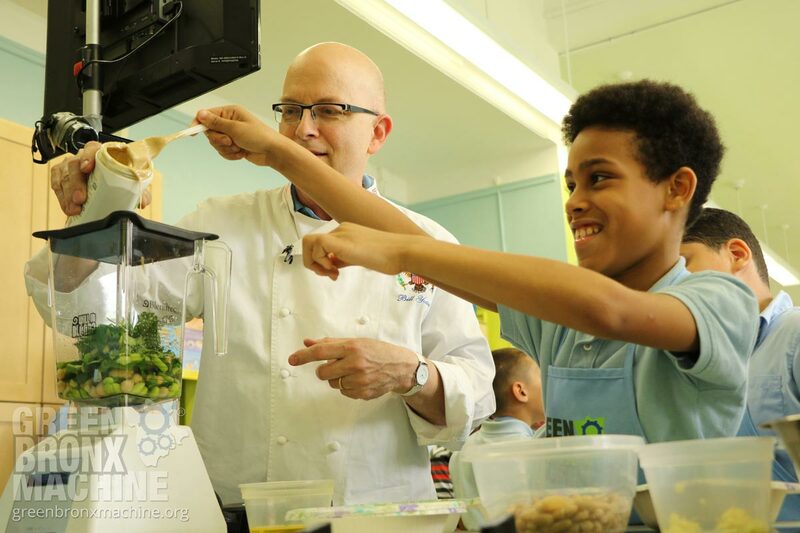 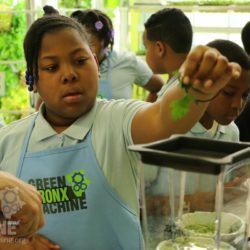 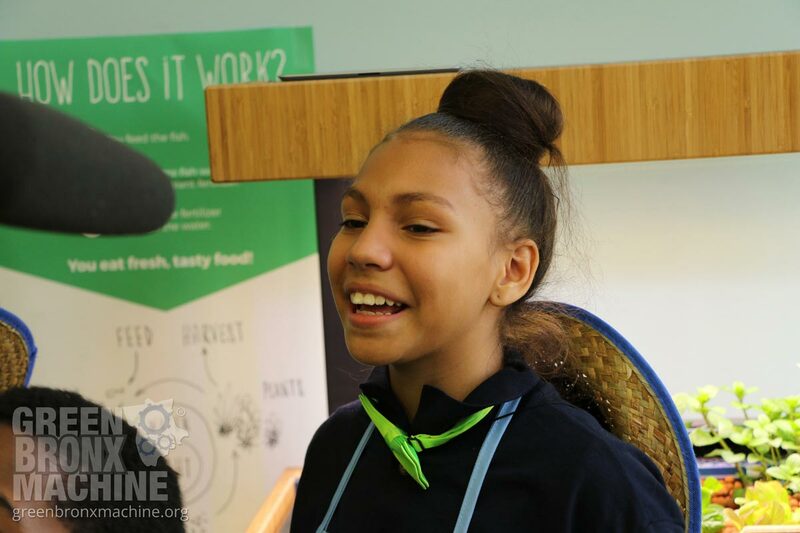 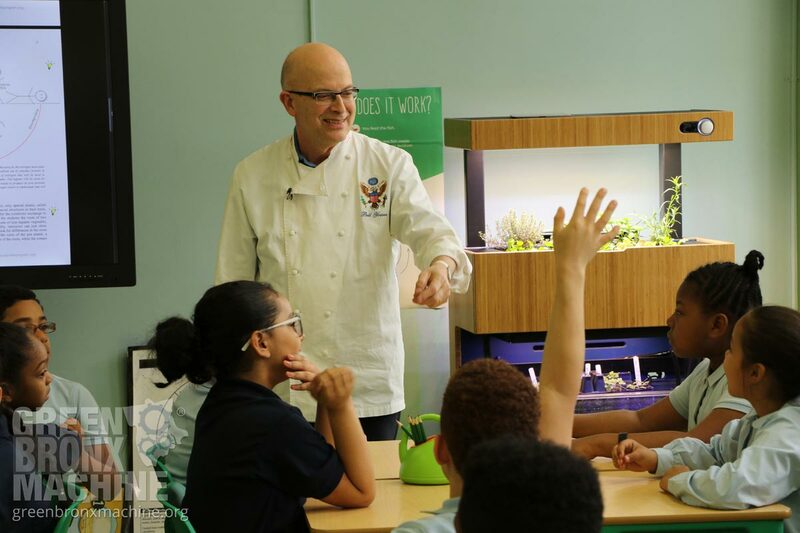 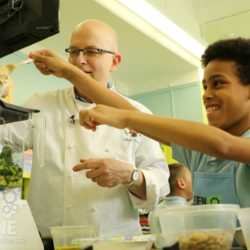 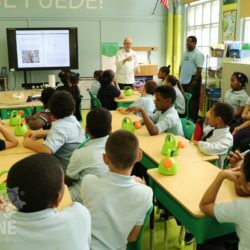 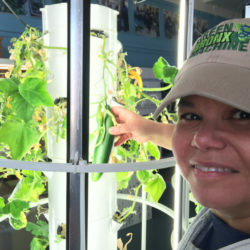 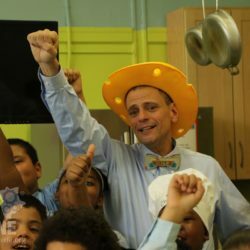 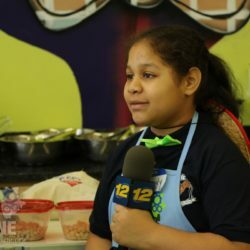 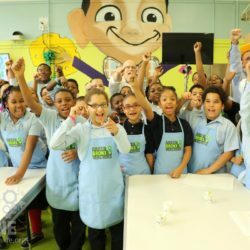 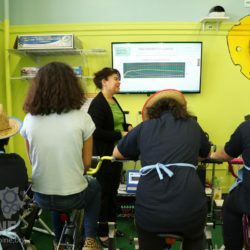 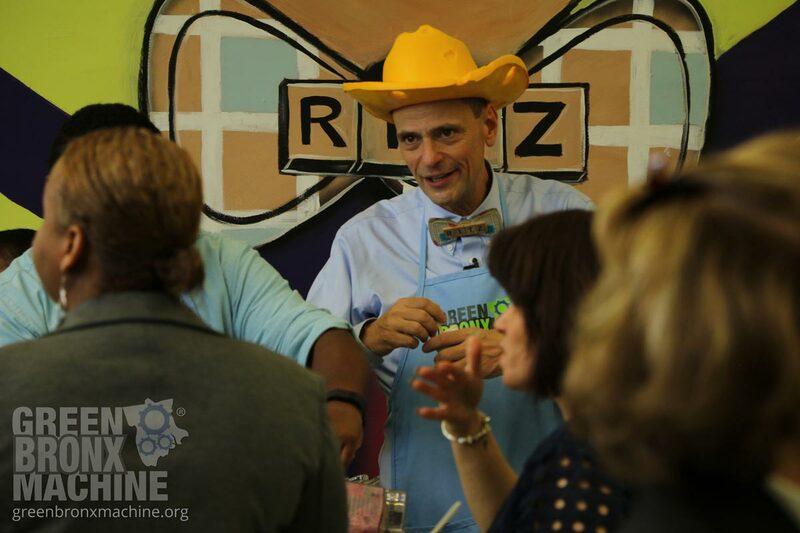 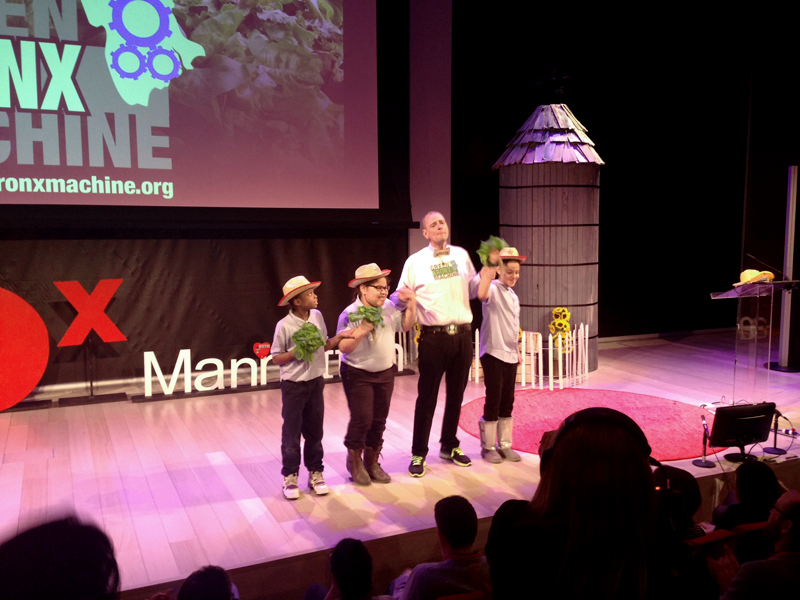 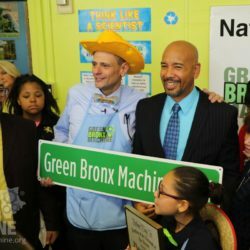 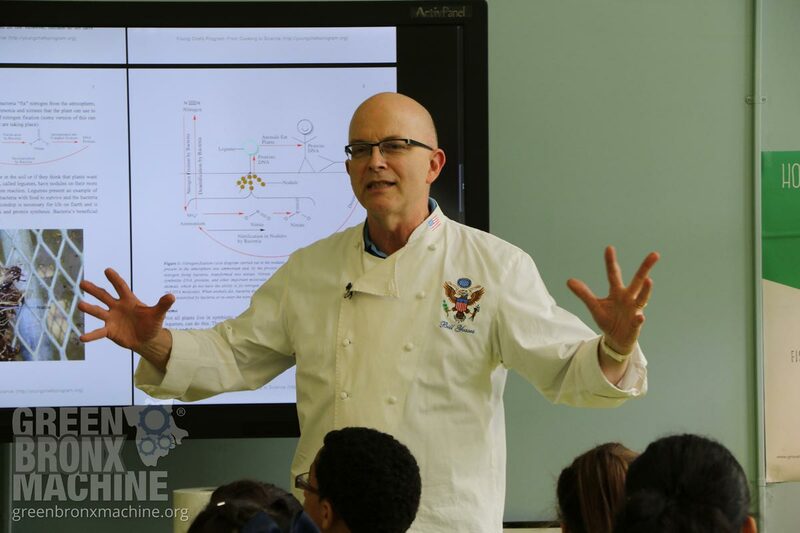 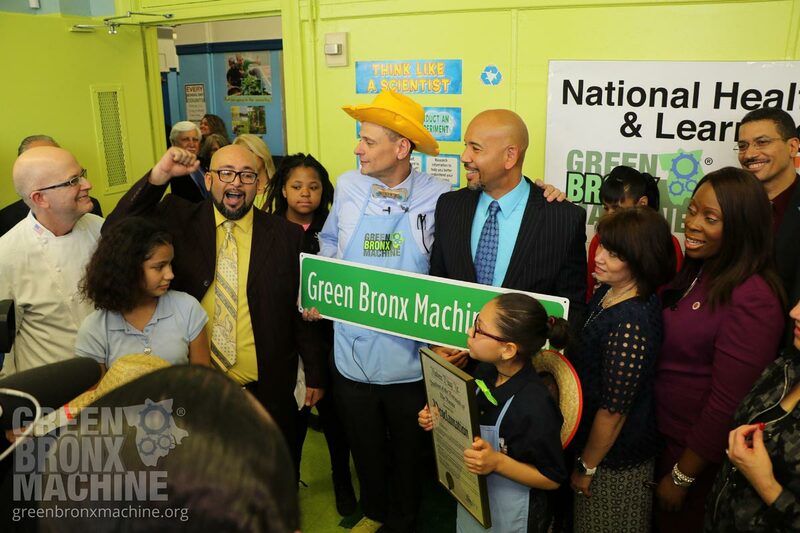 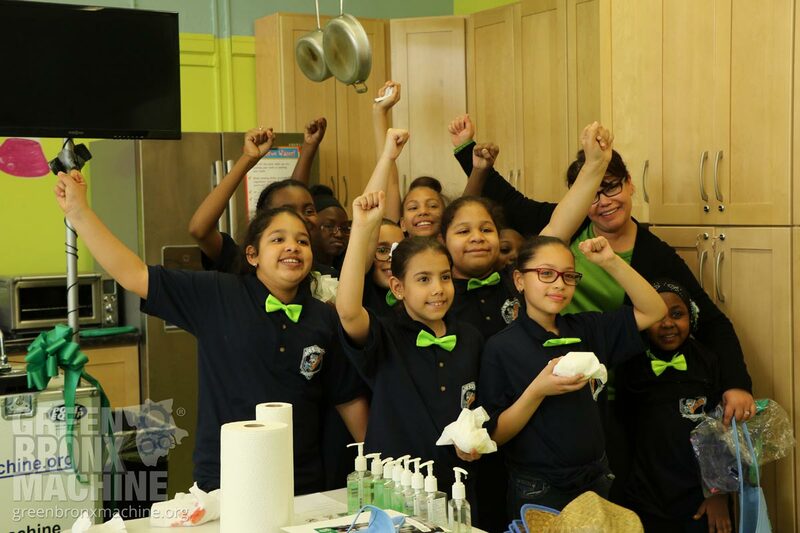 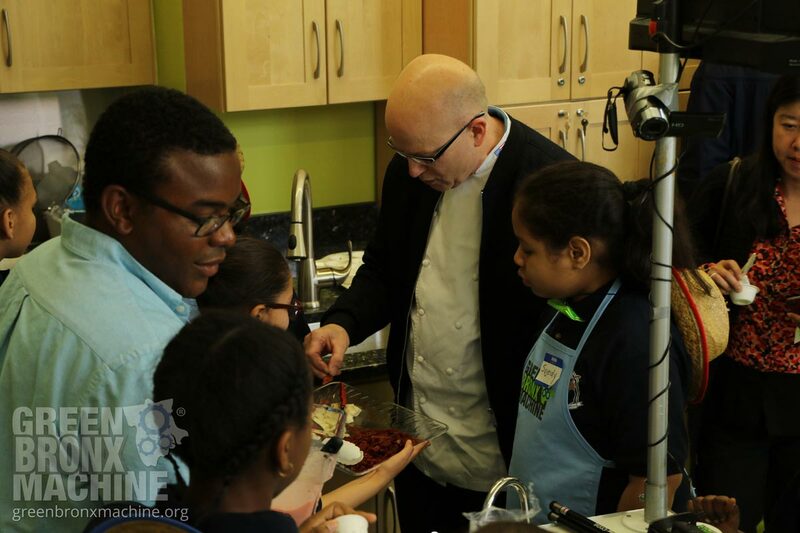 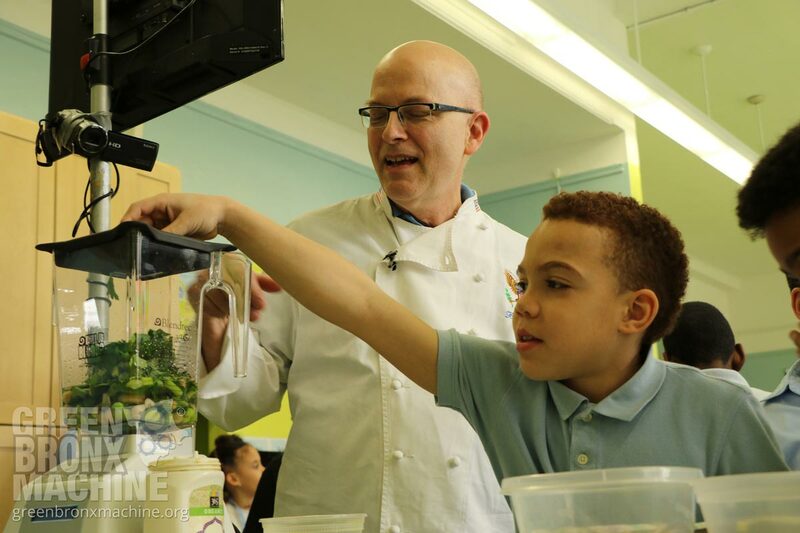 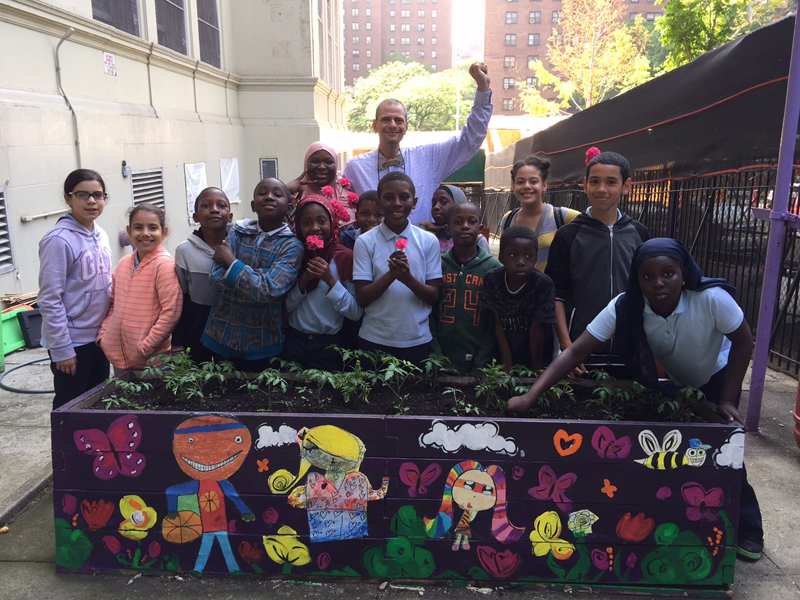 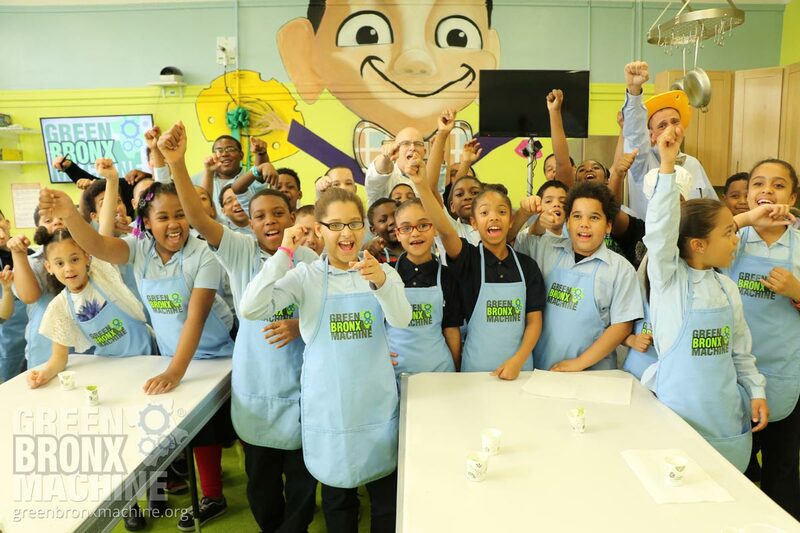 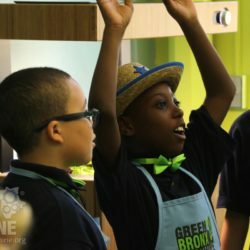 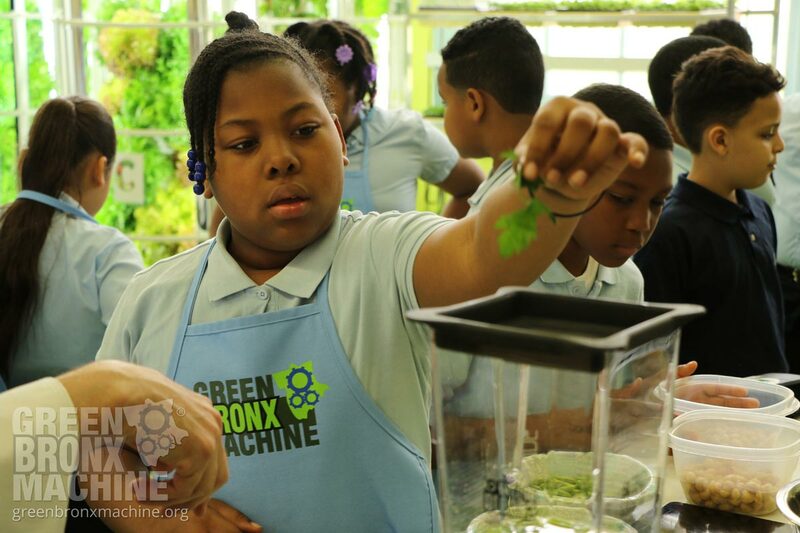 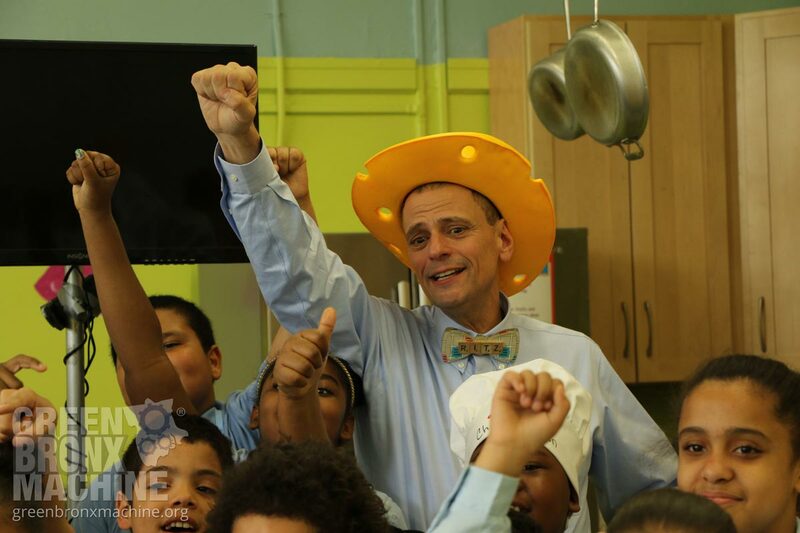 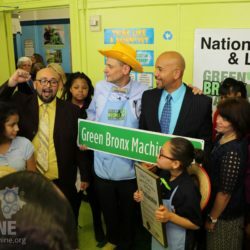 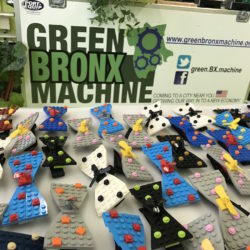 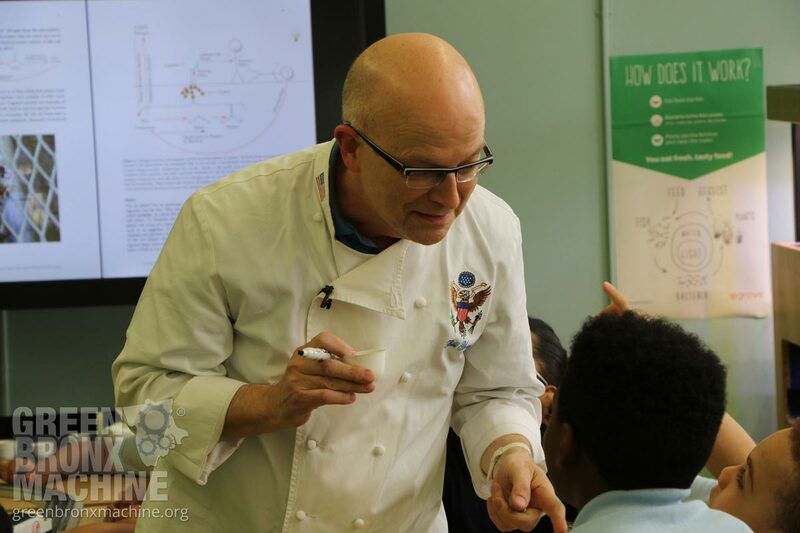 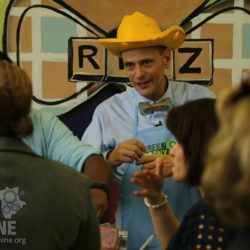 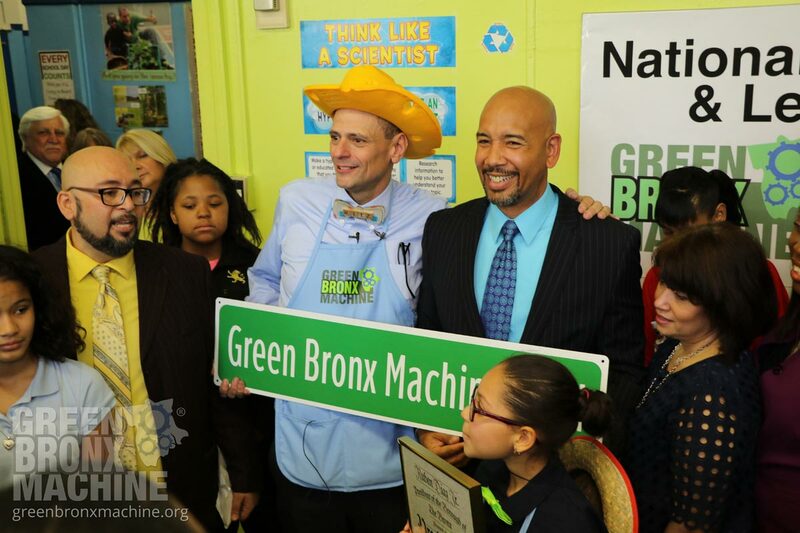 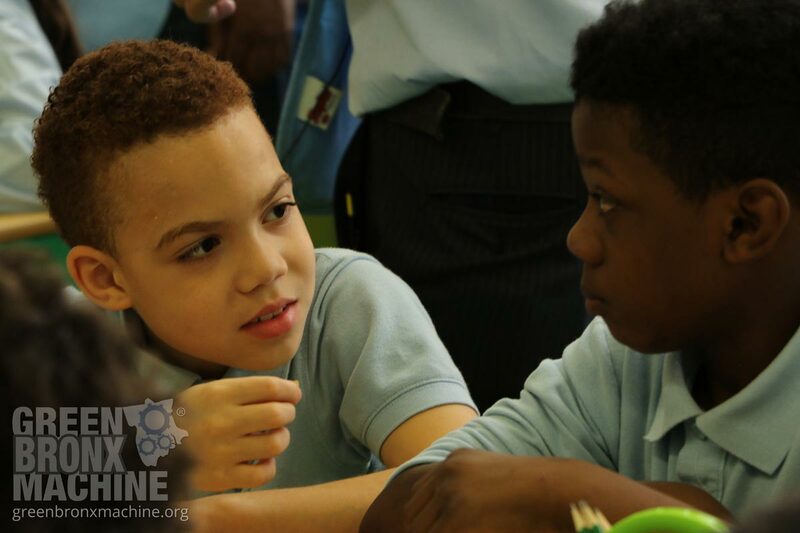 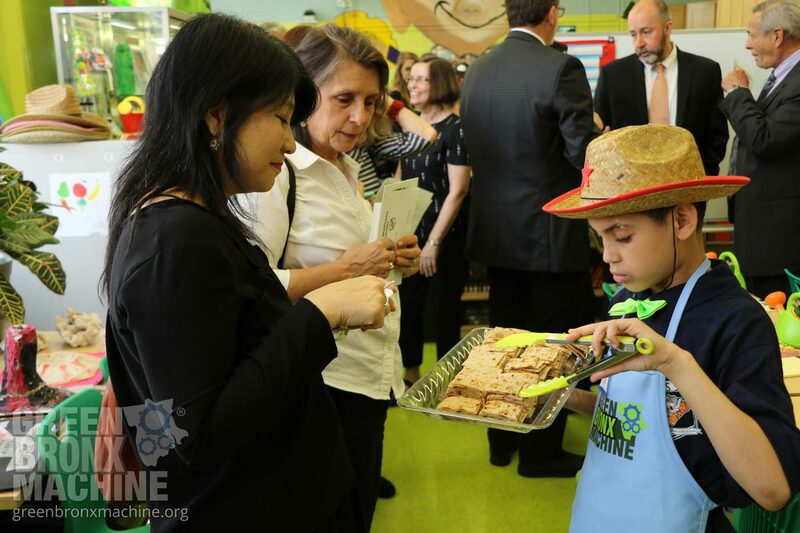 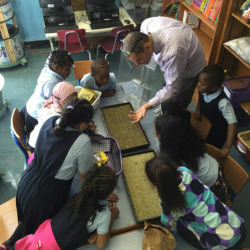 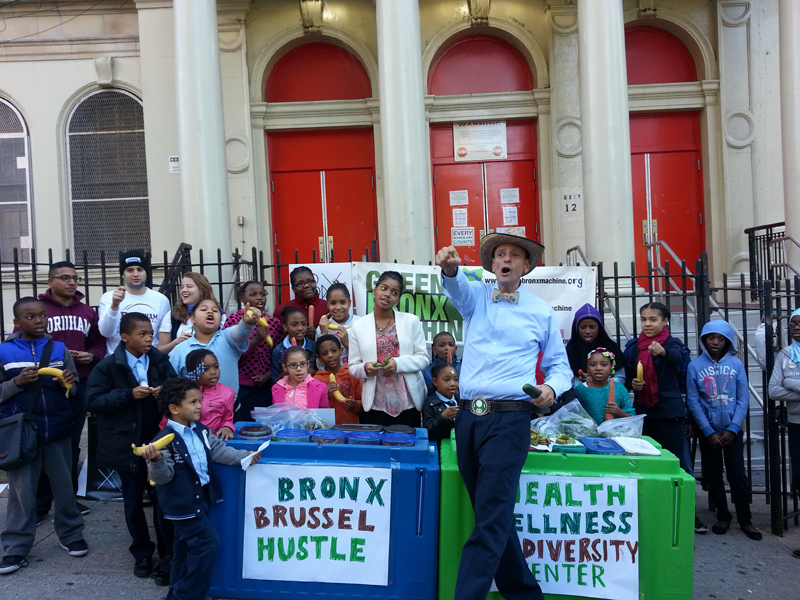 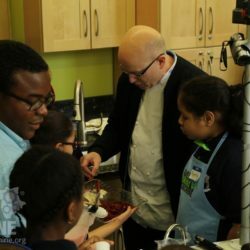 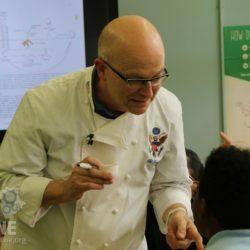 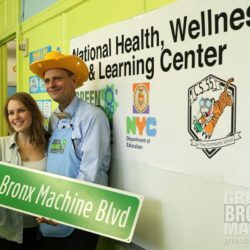 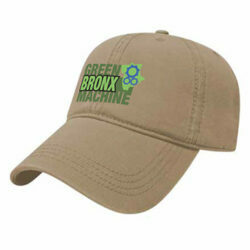 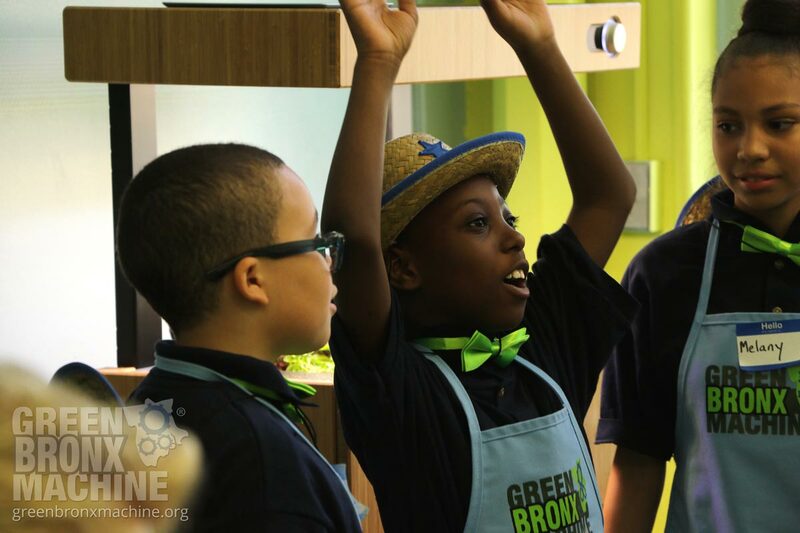 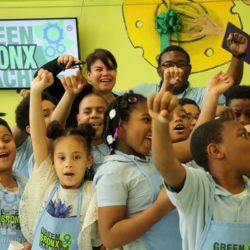 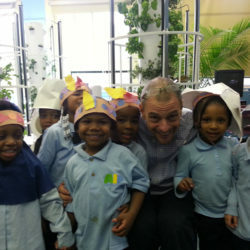 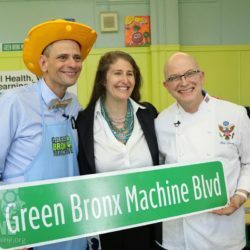 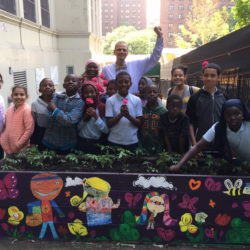 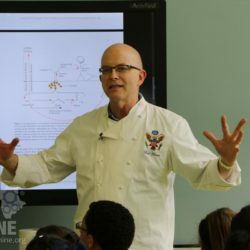 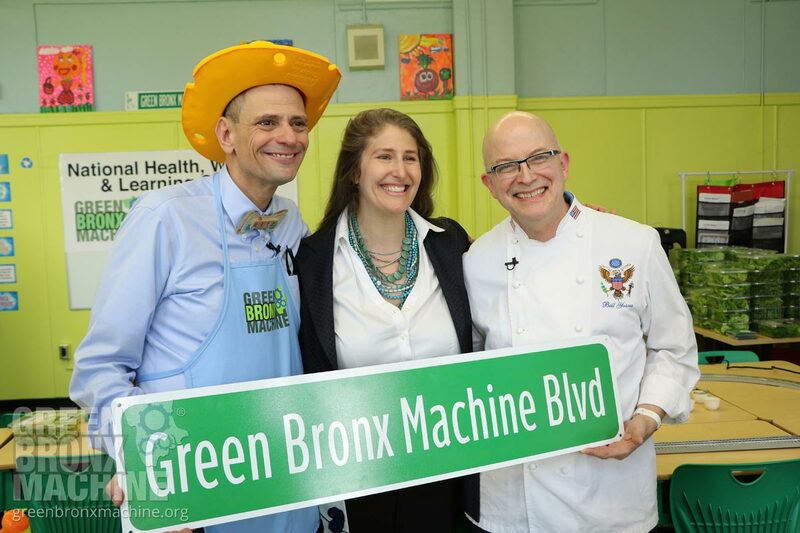 Thank you for supporting Bronx educator Stephen Ritz (AKA El Capitan ) and Green Bronx Machine in our effort to build the facility that is a model for expansion across the nation. 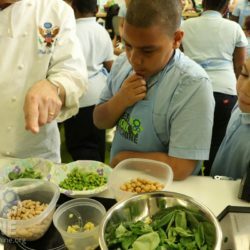 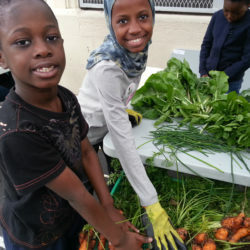 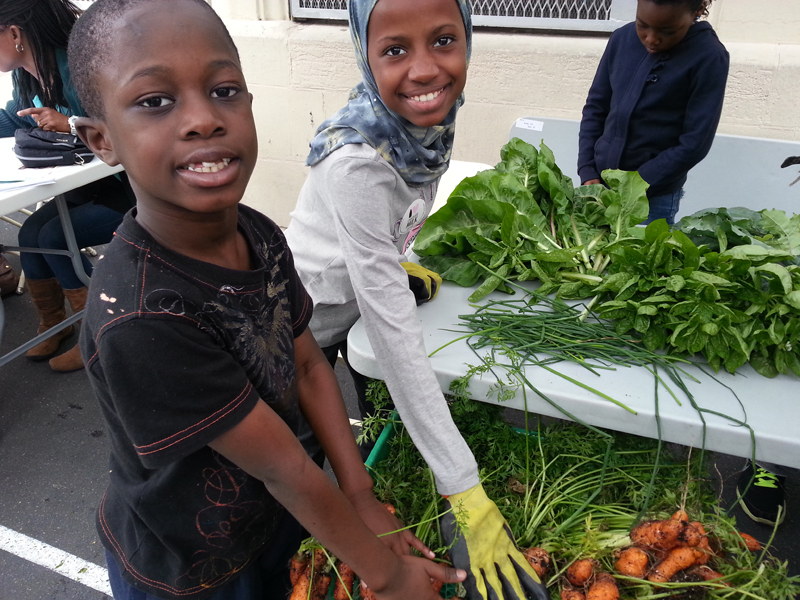 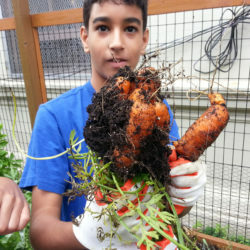 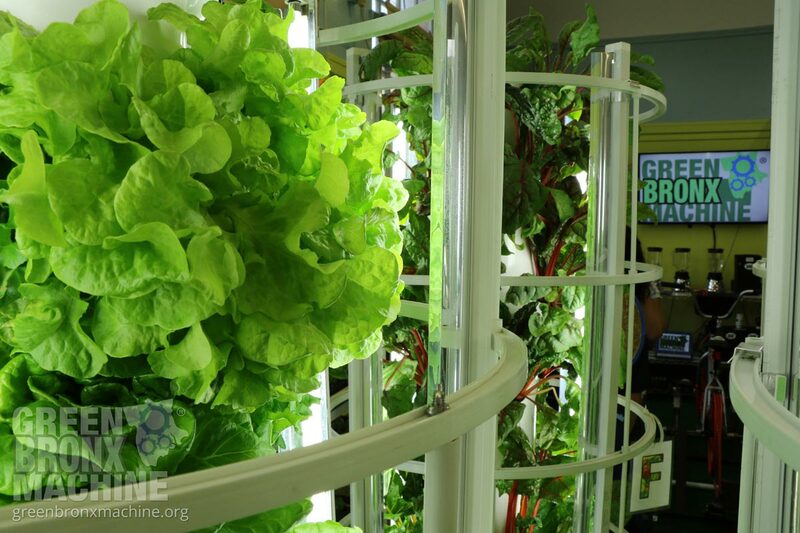 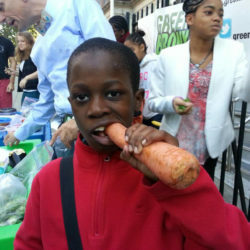 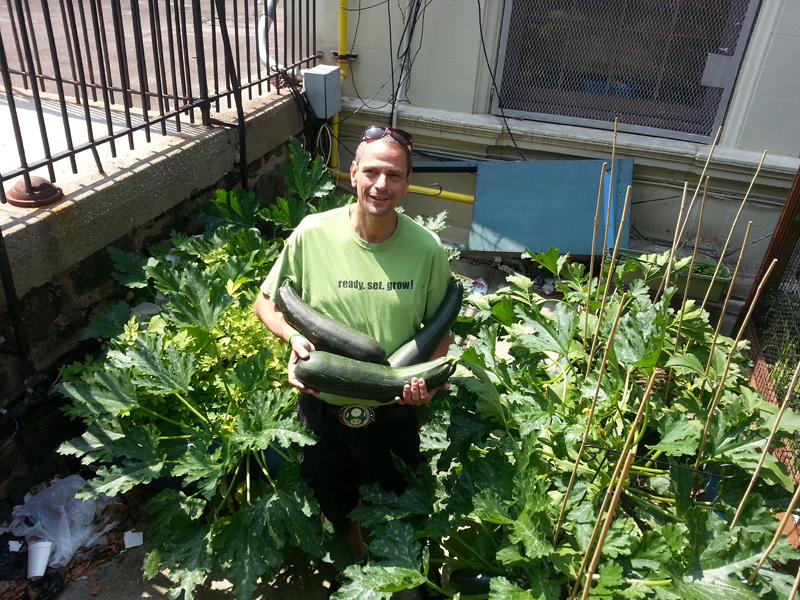 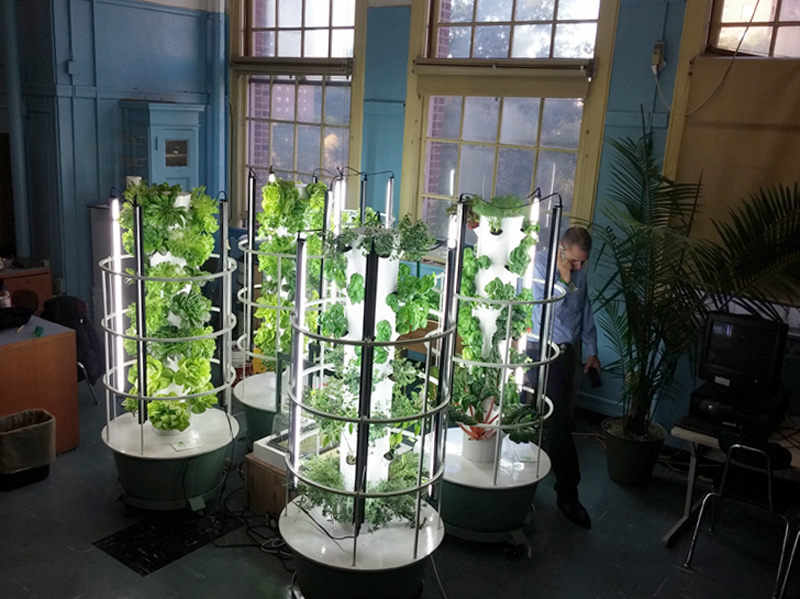 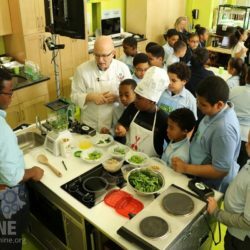 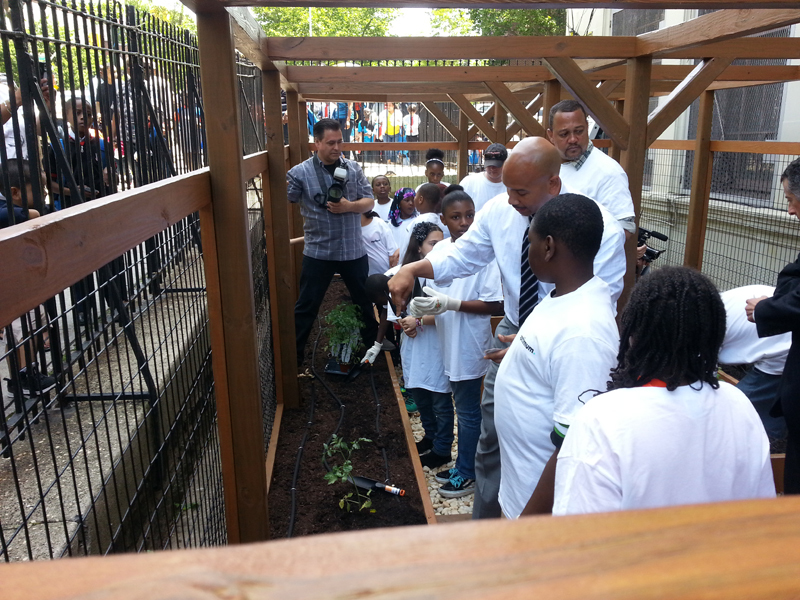 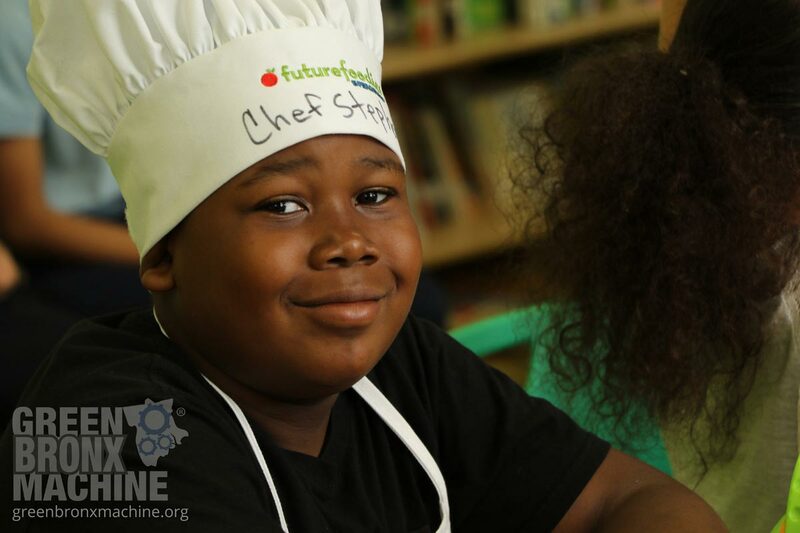 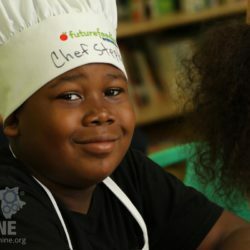 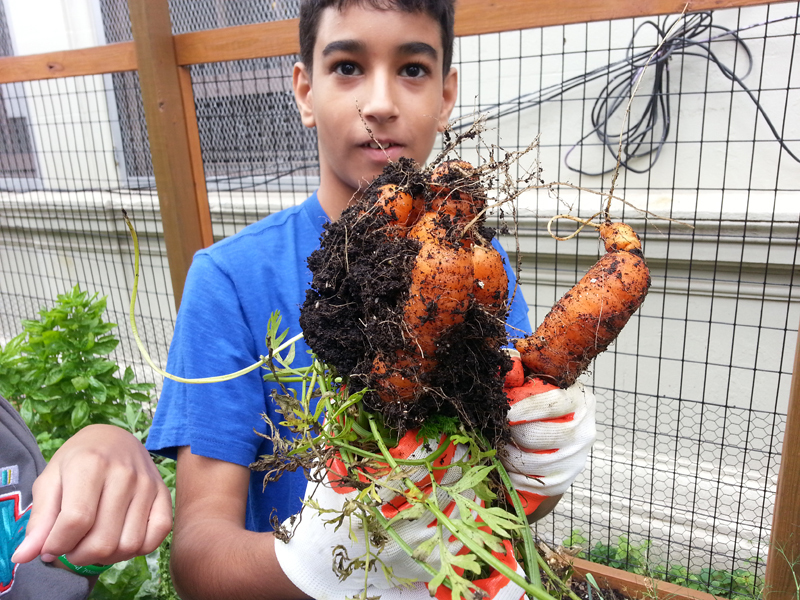 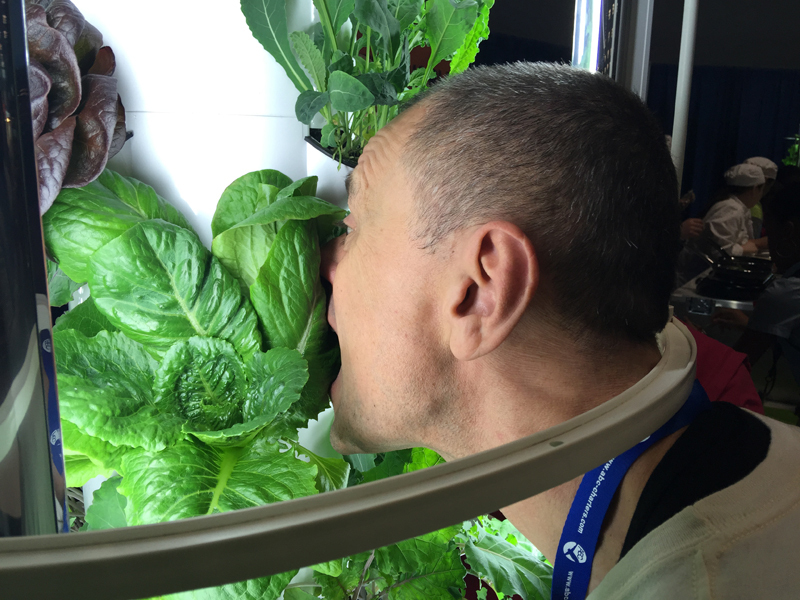 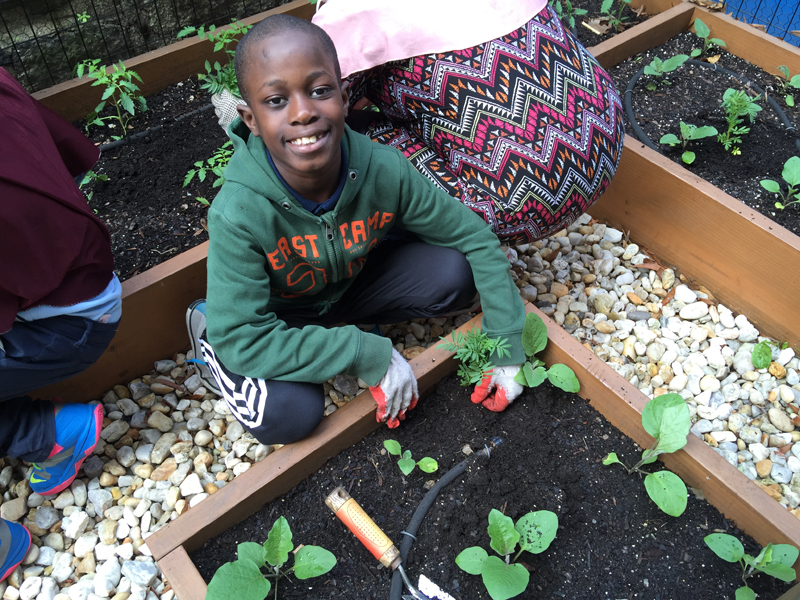 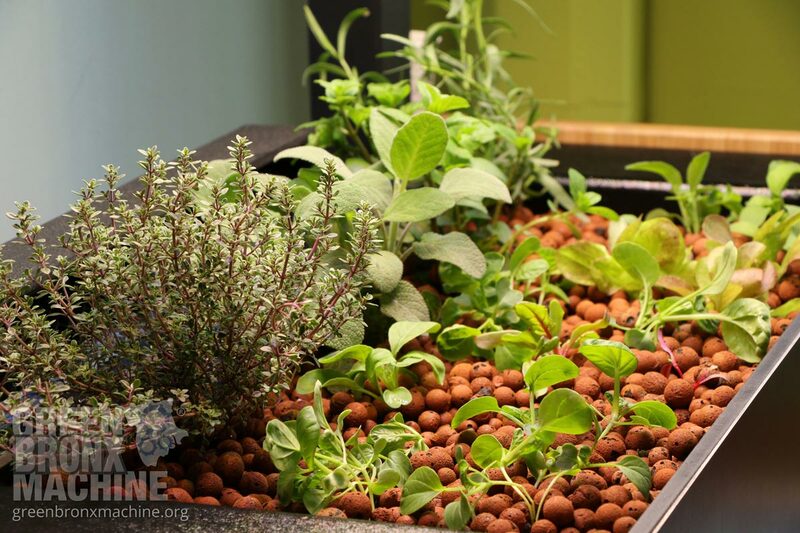 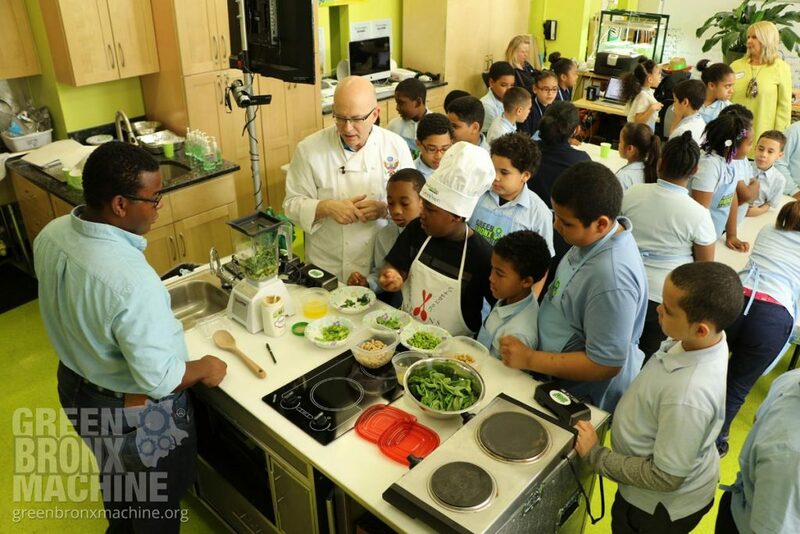 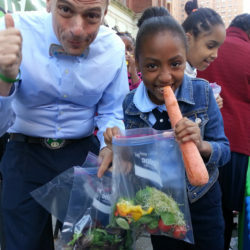 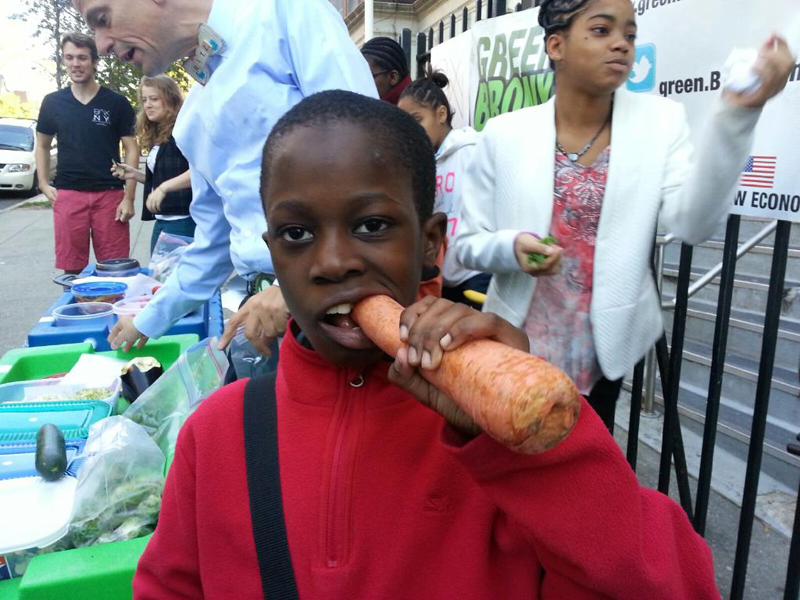 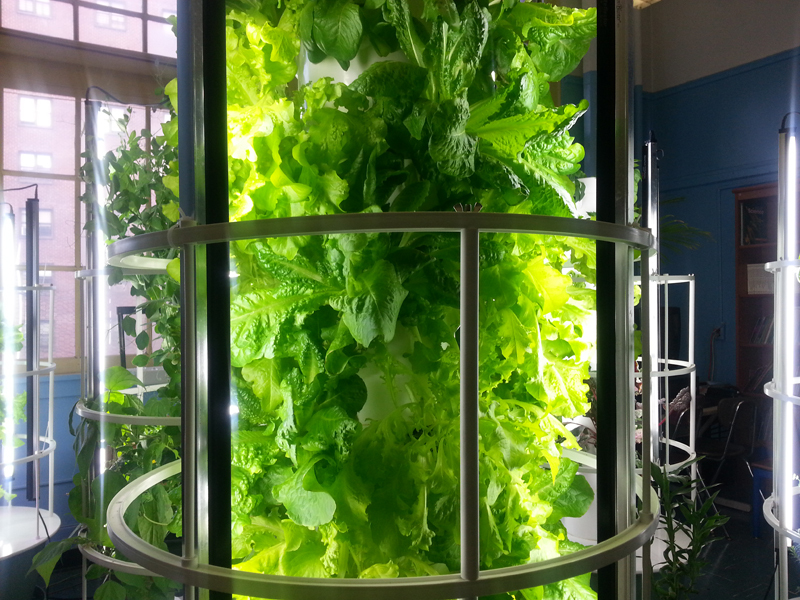 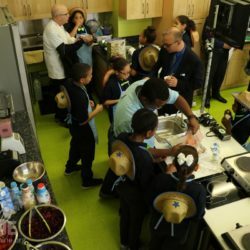 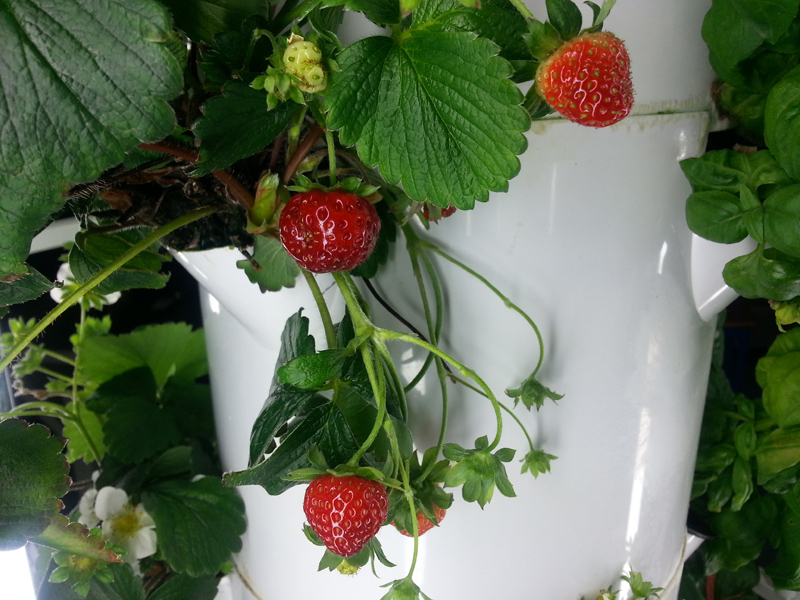 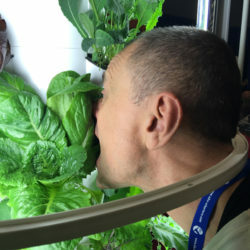 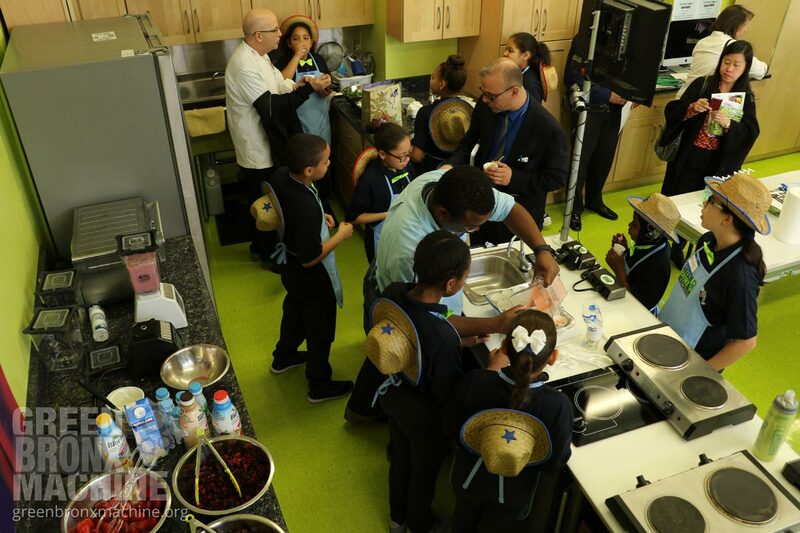 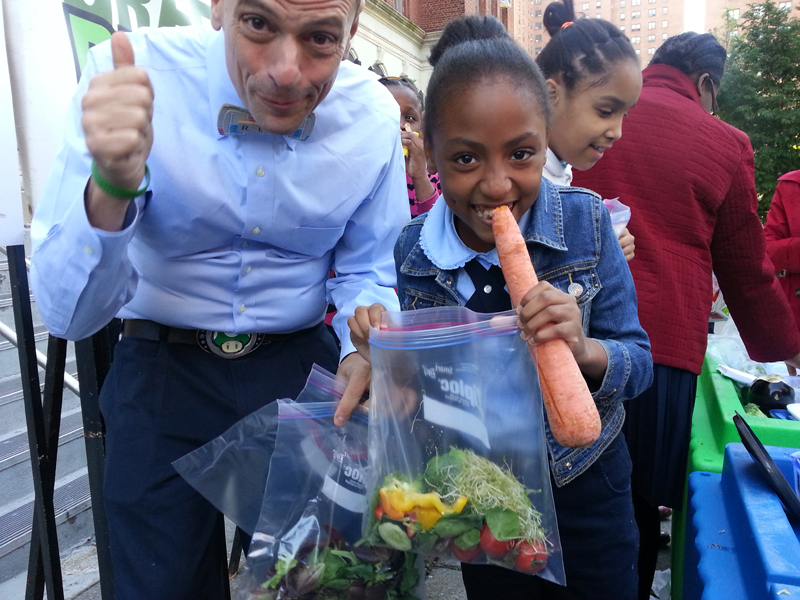 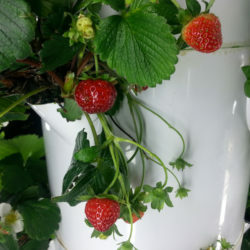 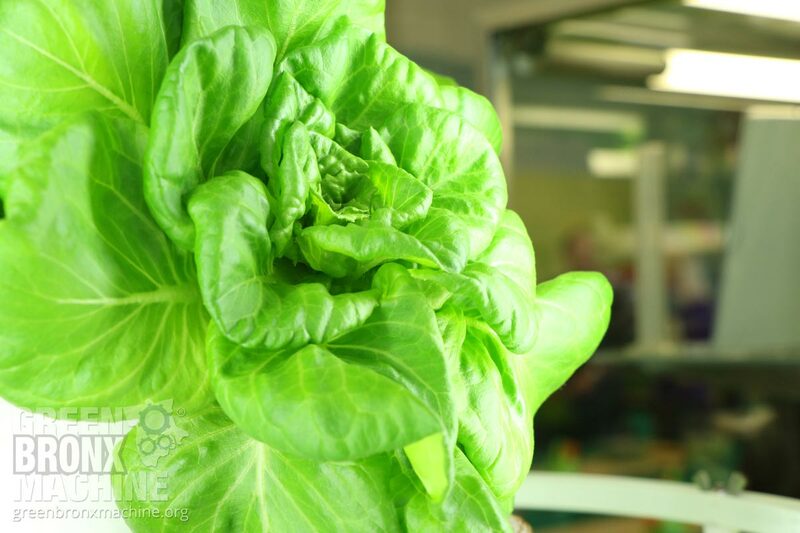 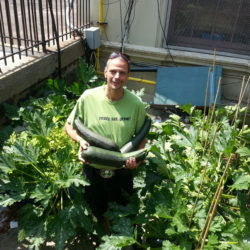 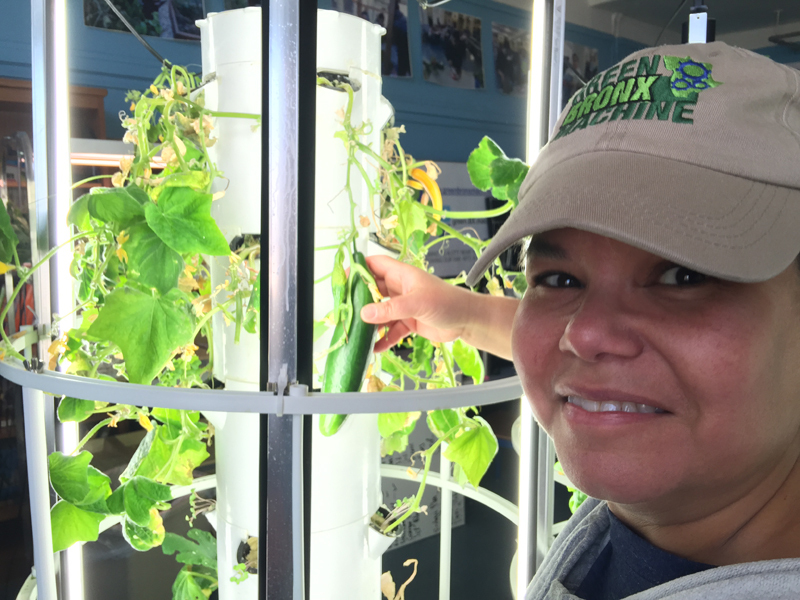 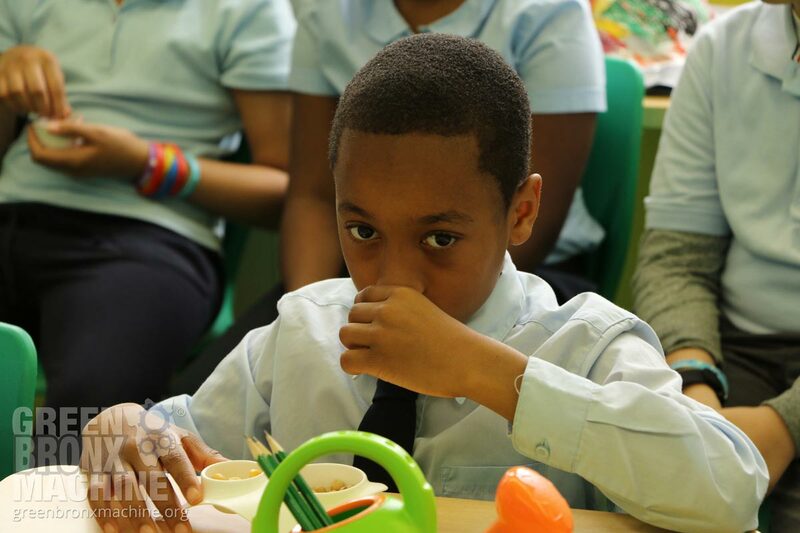 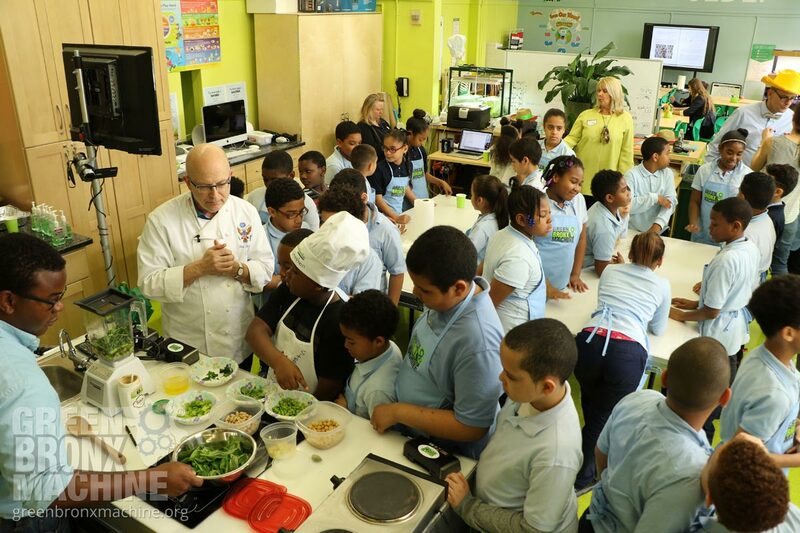 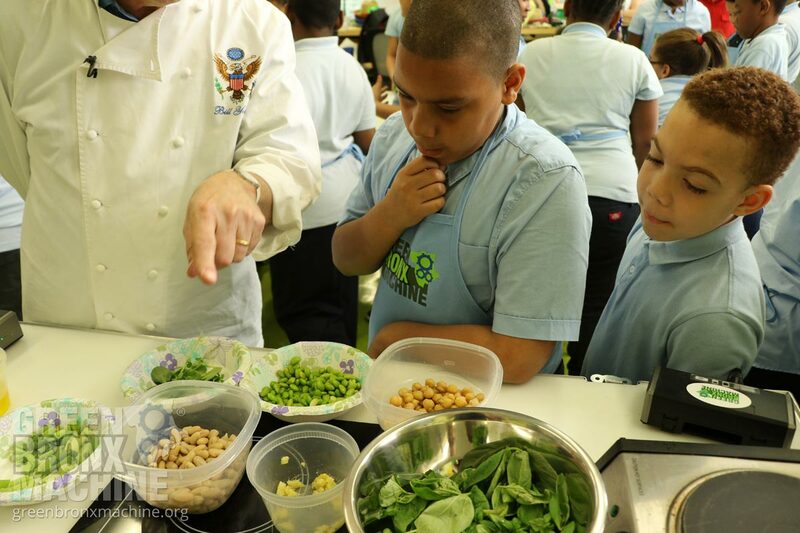 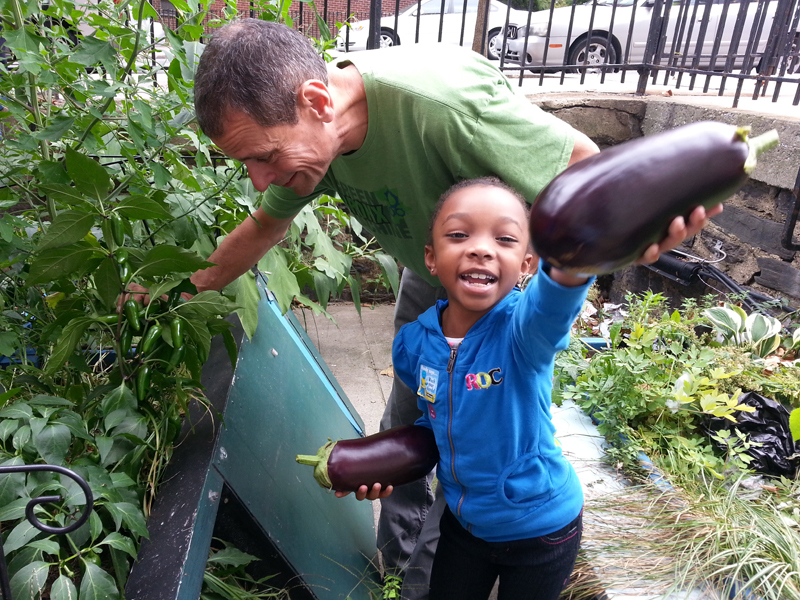 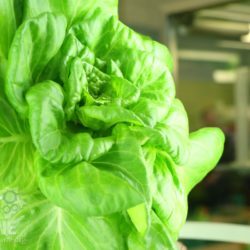 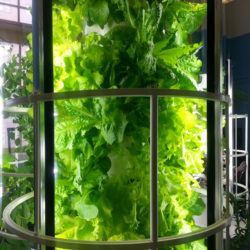 Vegetables Grown and Cooked in School….OH MY! 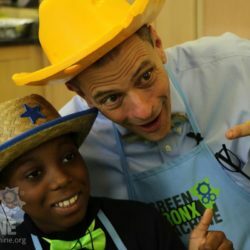 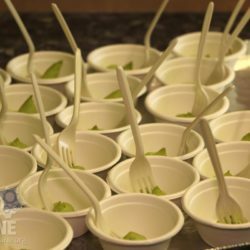 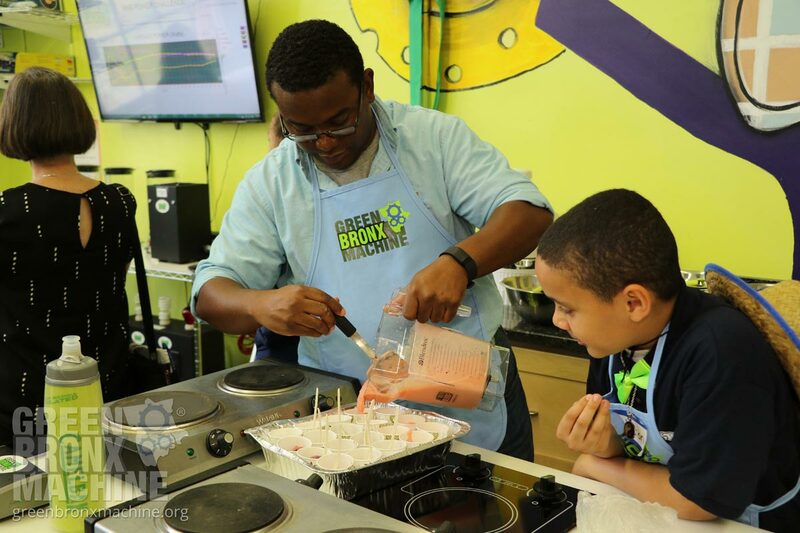 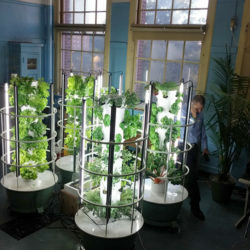 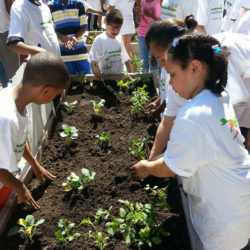 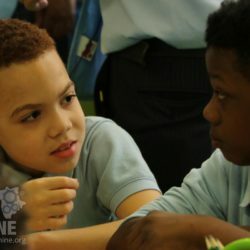 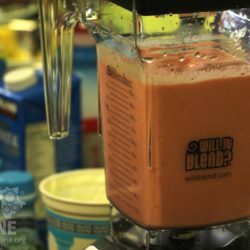 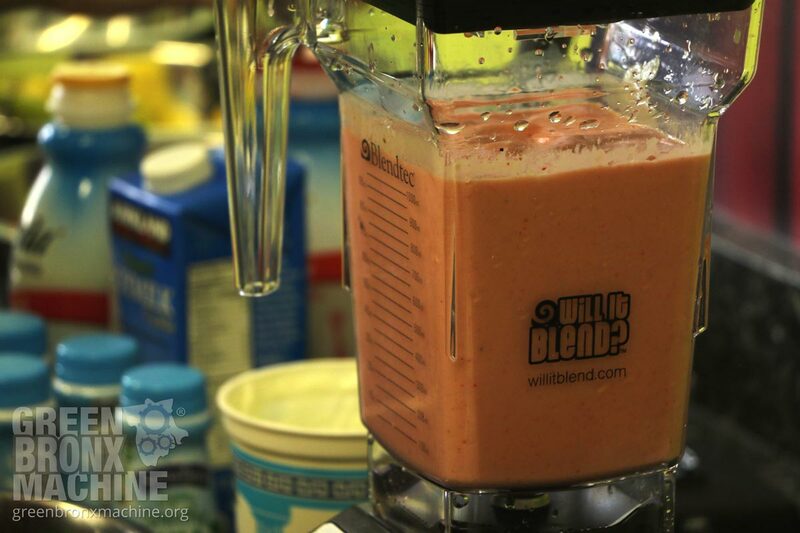 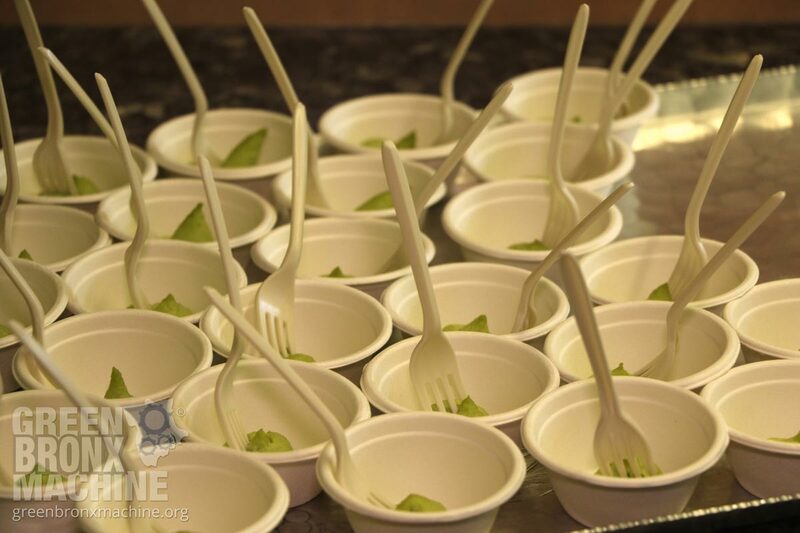 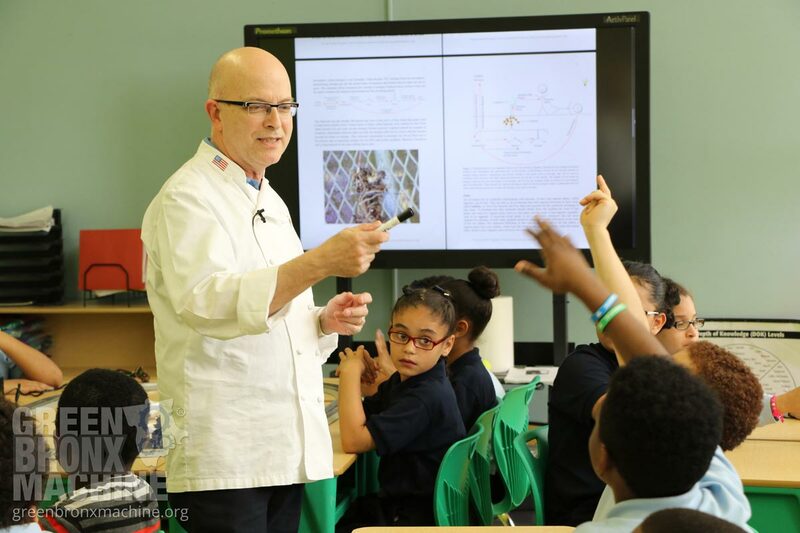 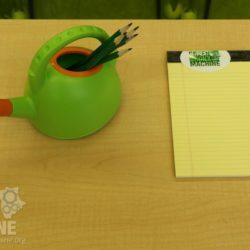 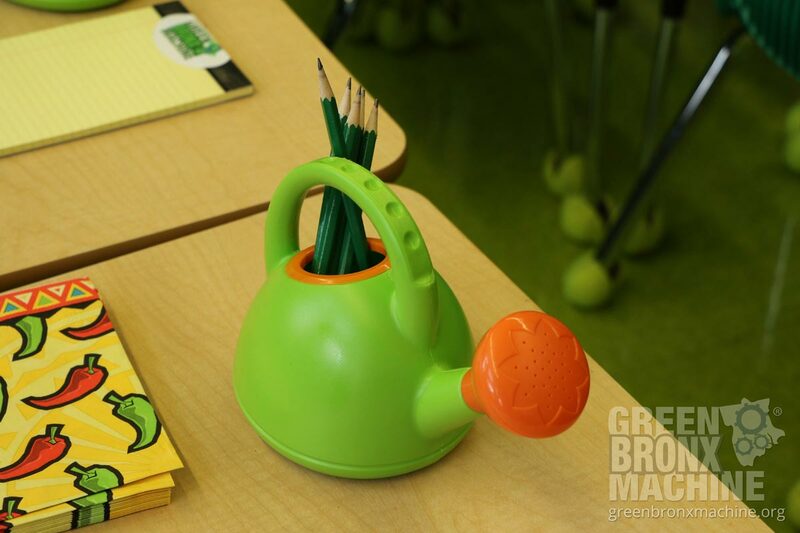 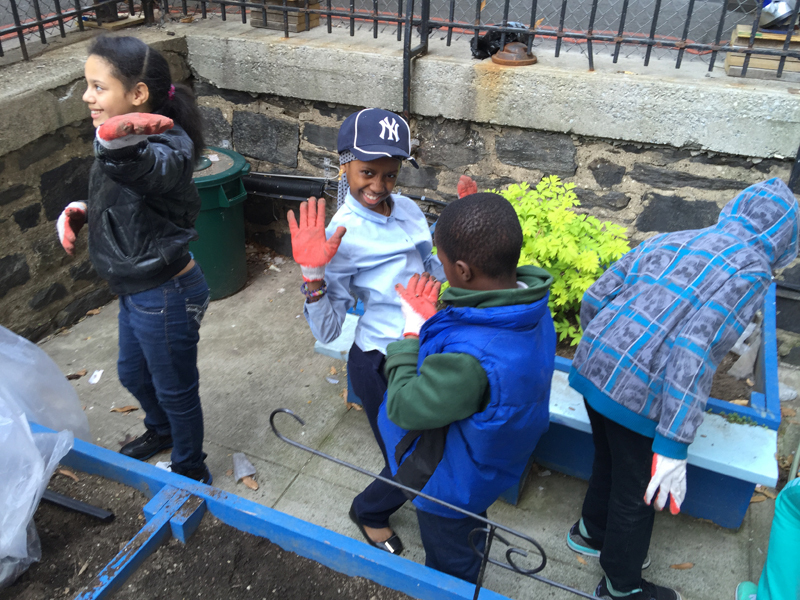 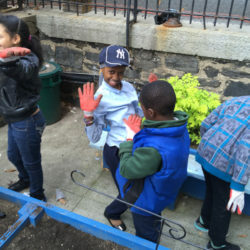 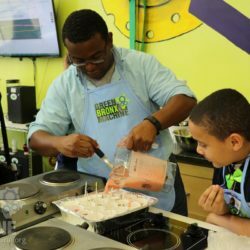 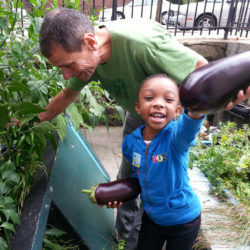 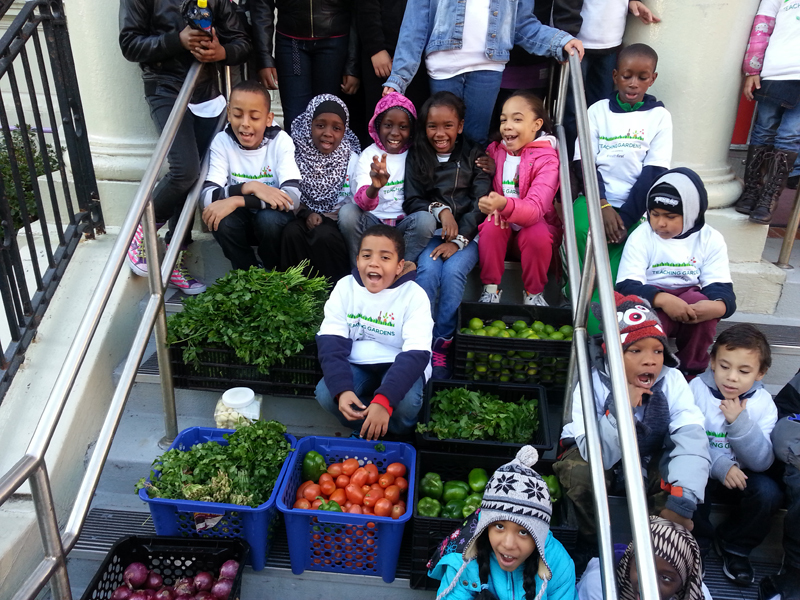 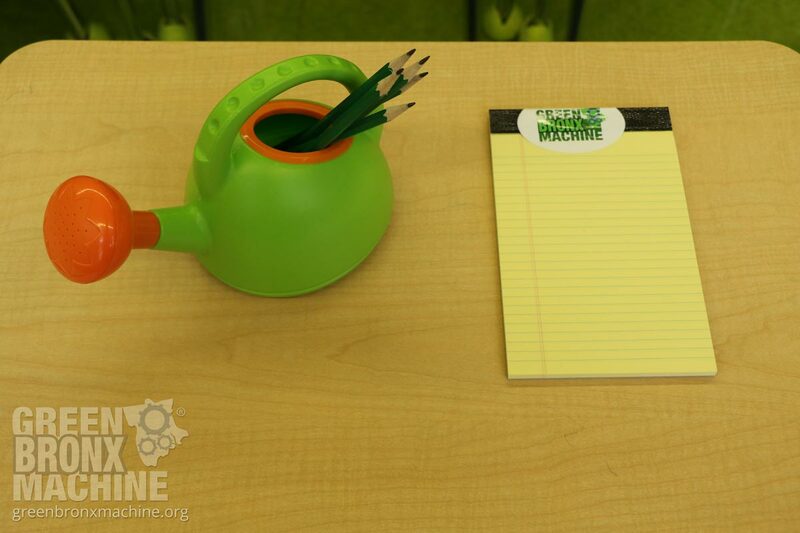 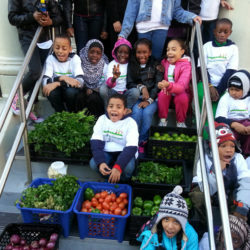 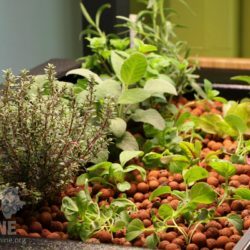 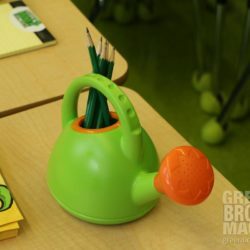 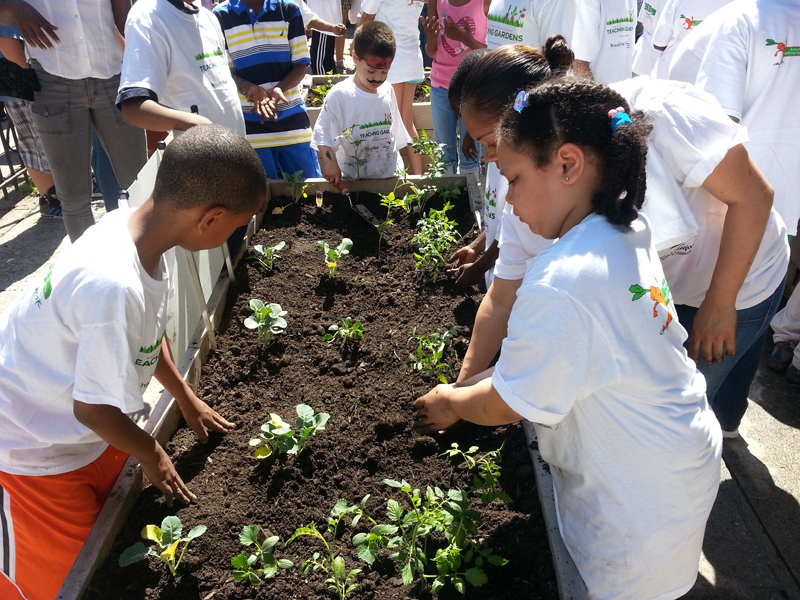 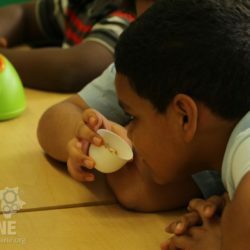 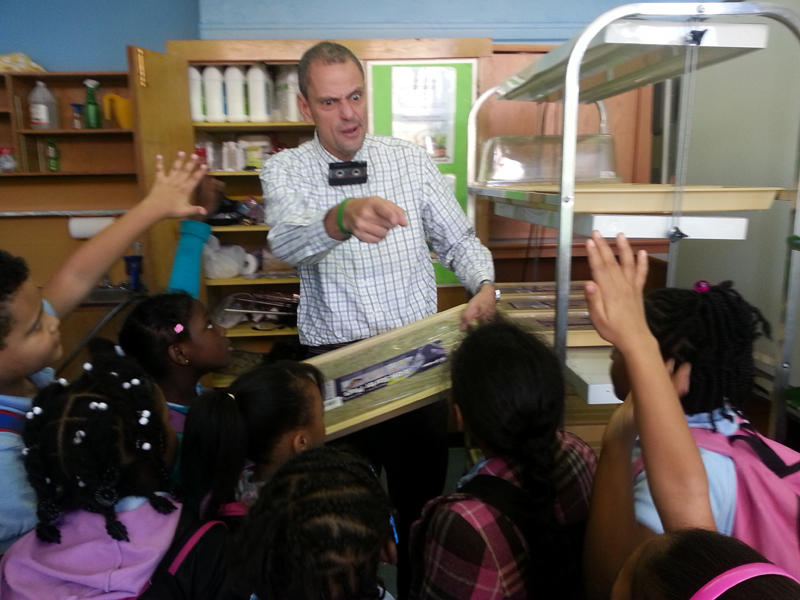 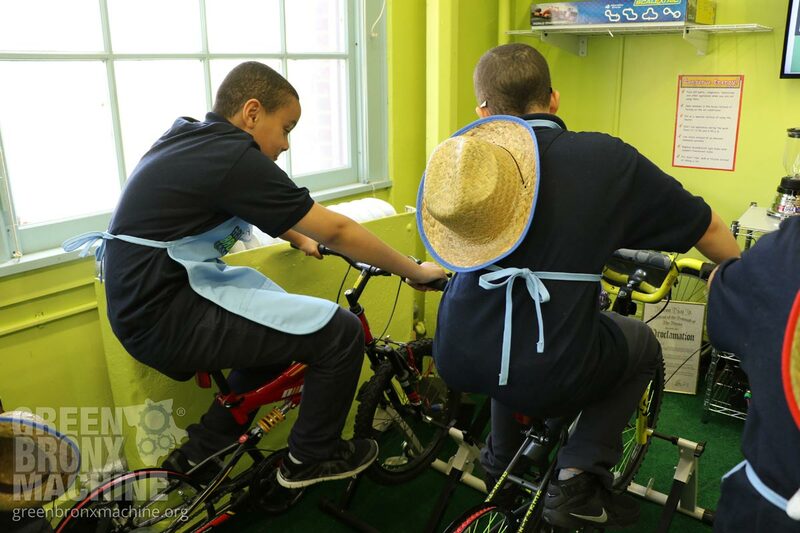 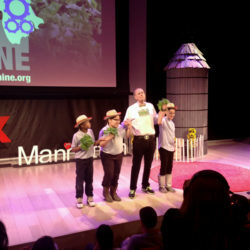 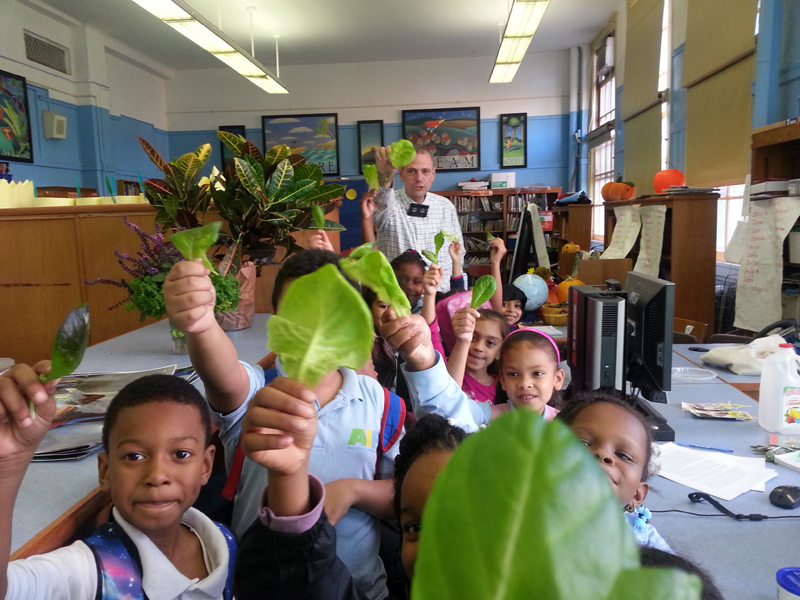 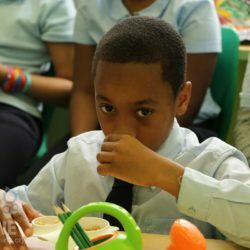 Pingback: Green Graffiti- How one teacher is feeding his students, mind and body - Parent Co.